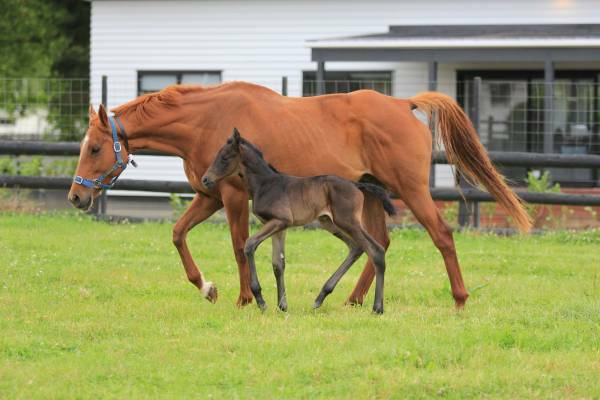 The latest arrivals. 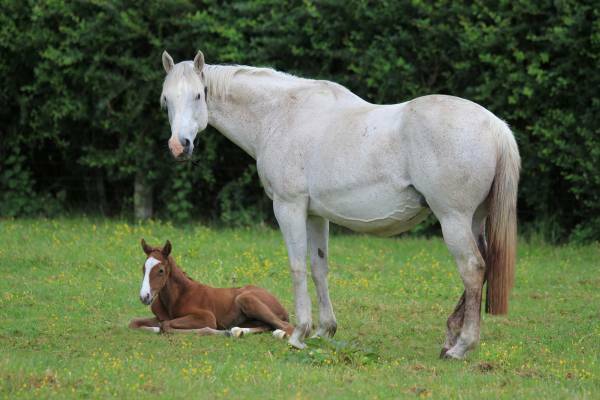 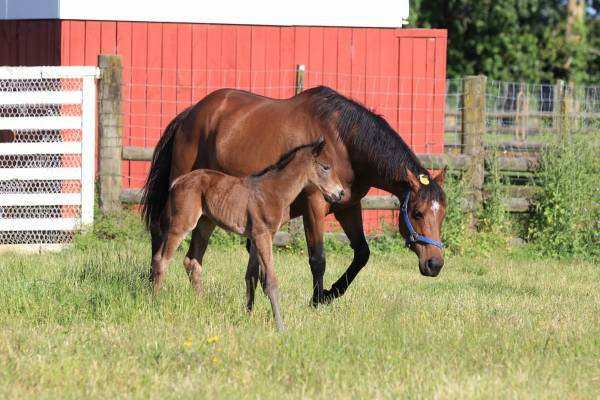 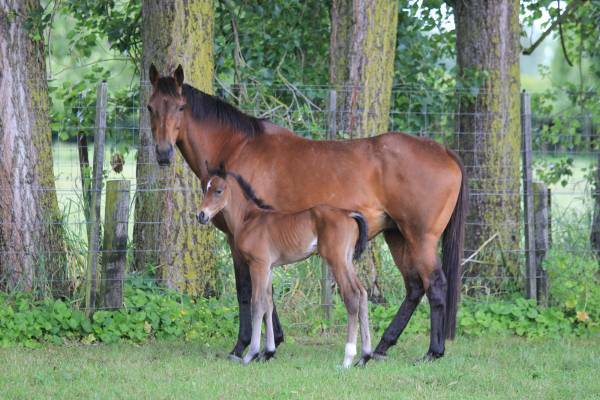 Please click on a stallion to filter to show just their progeny. 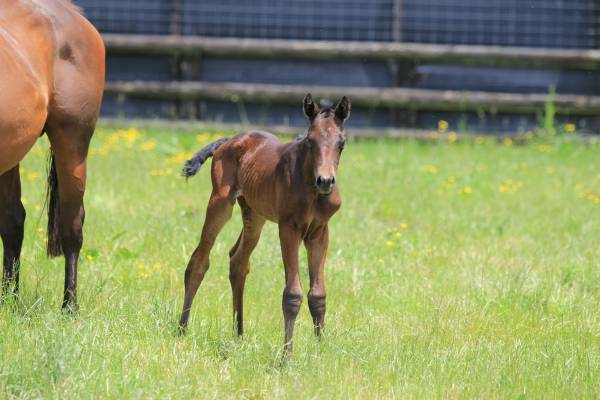 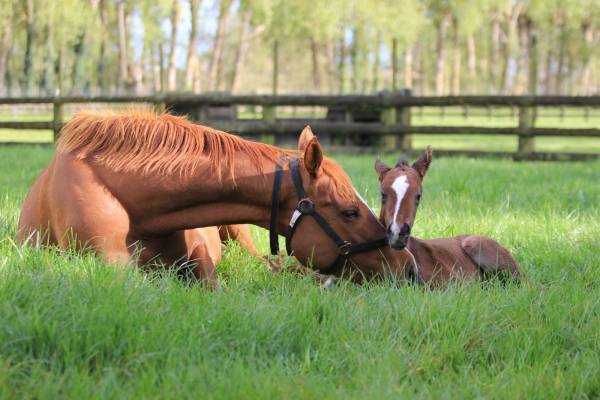 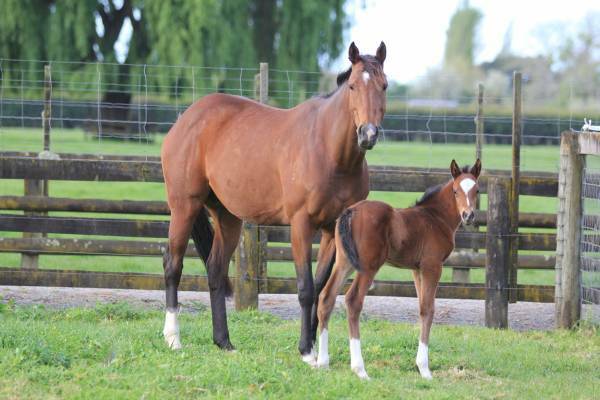 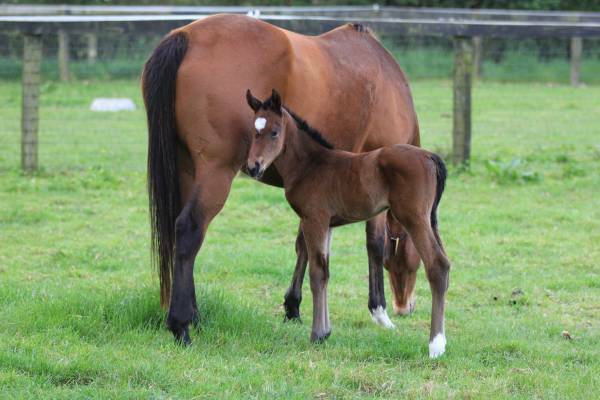 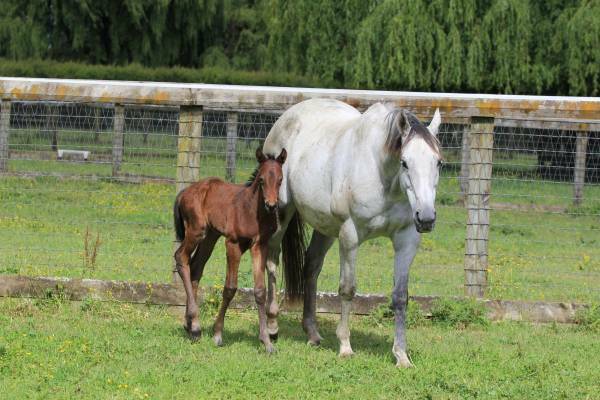 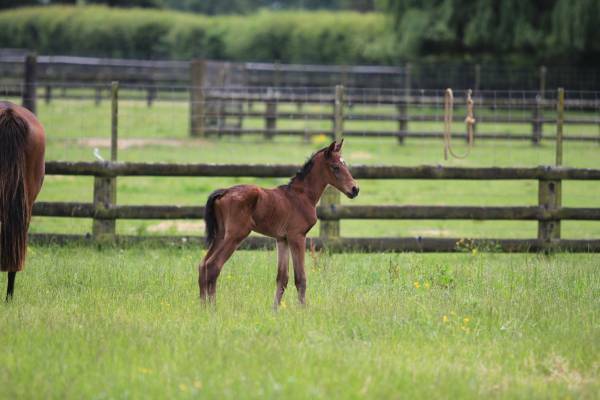 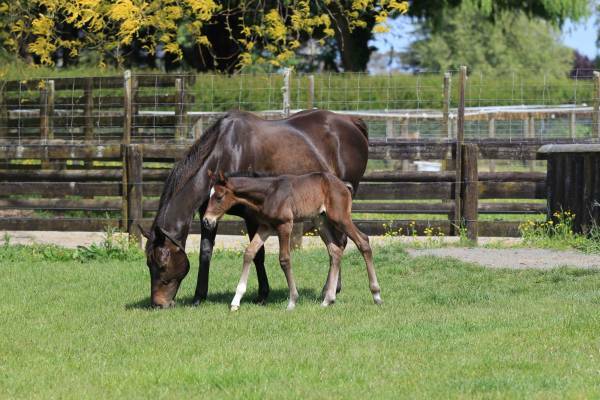 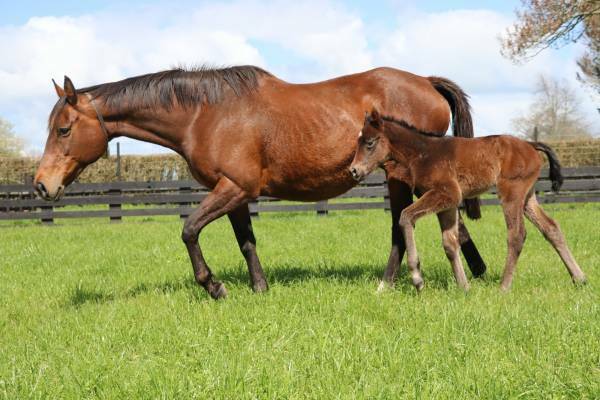 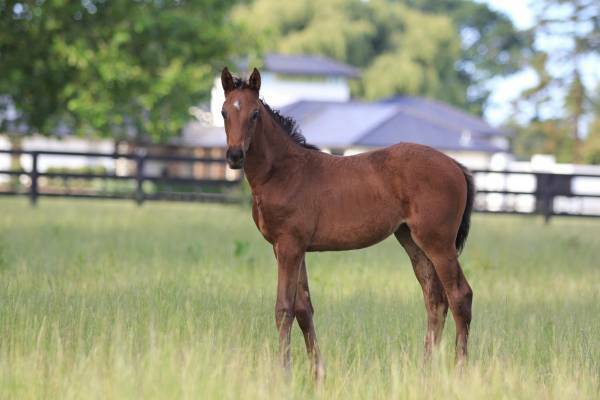 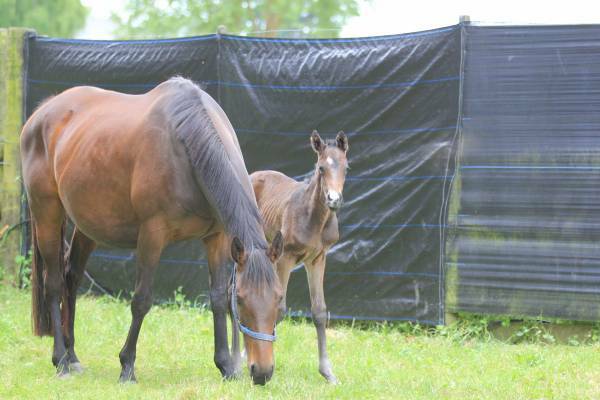 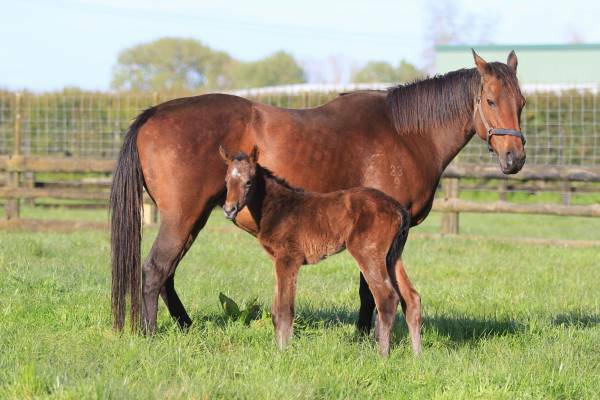 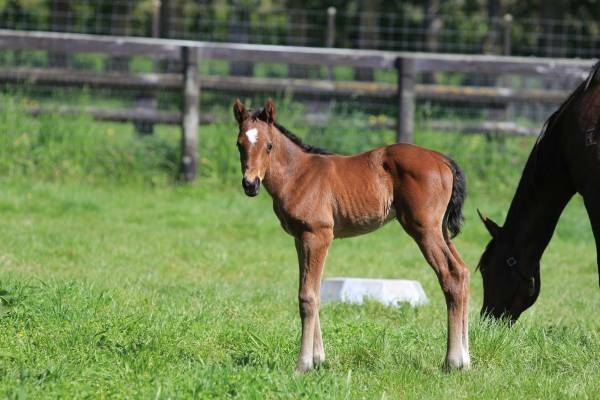 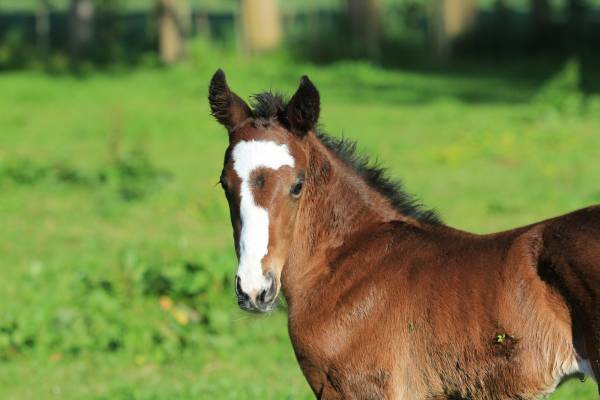 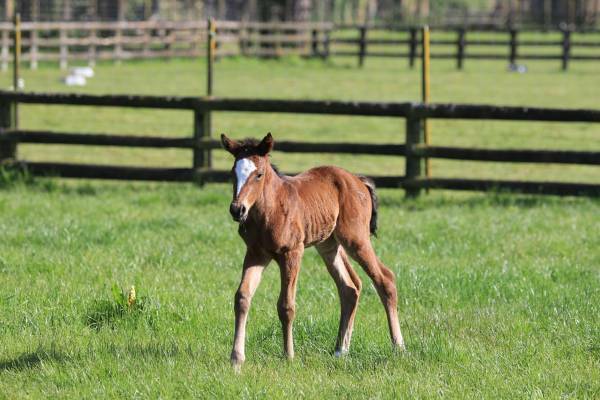 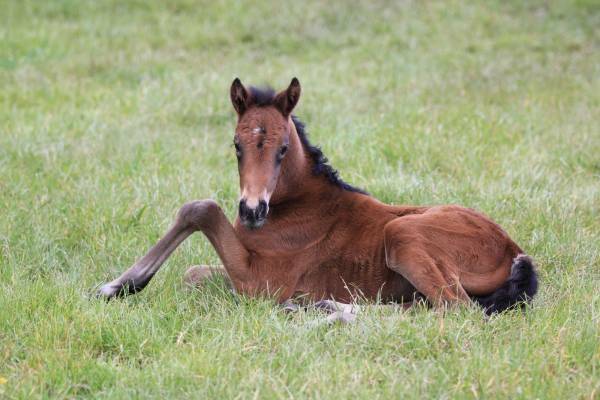 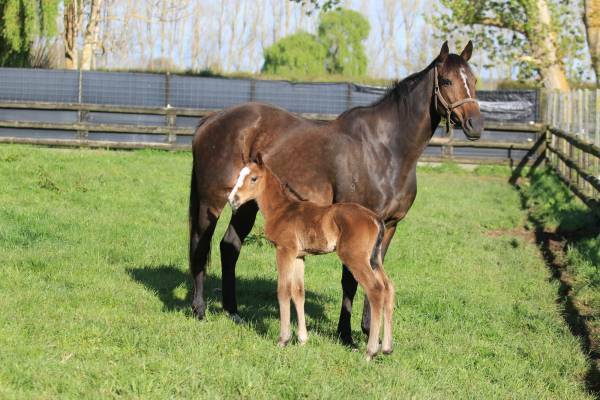 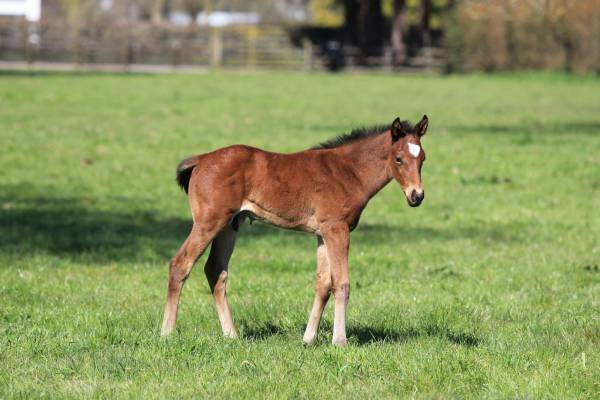 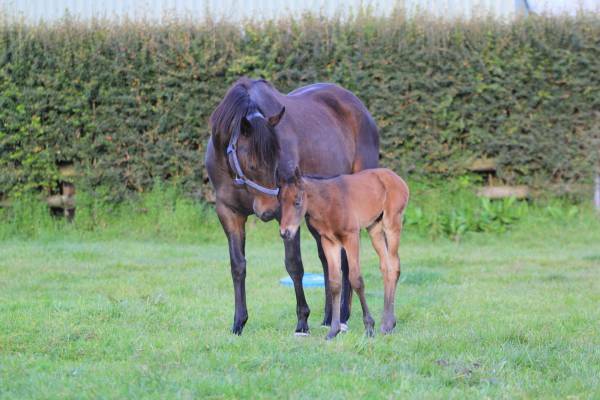 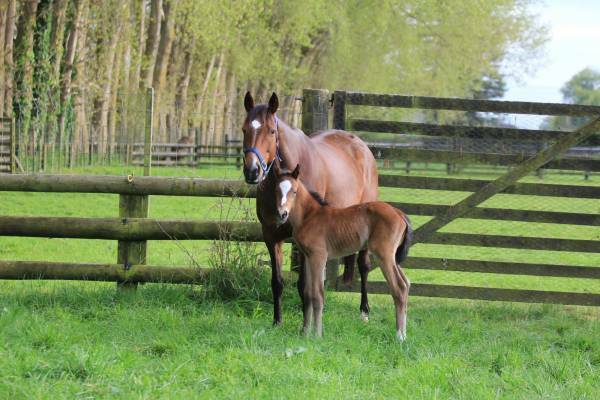 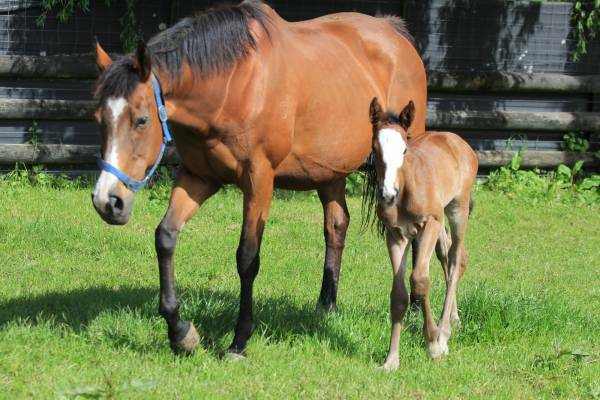 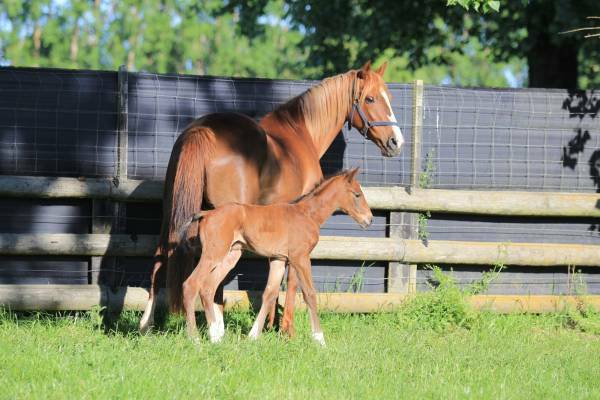 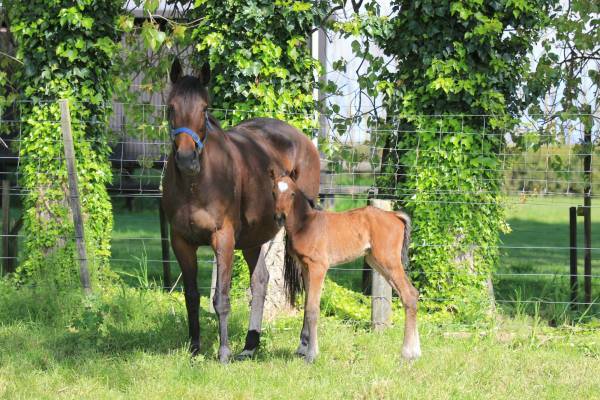 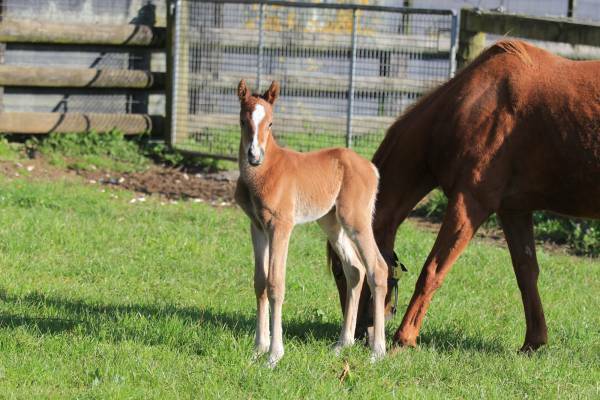 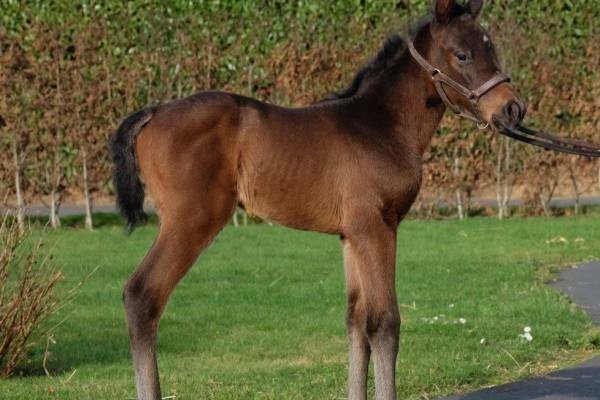 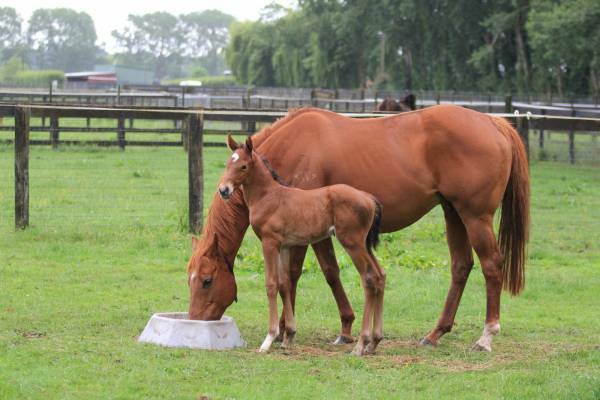 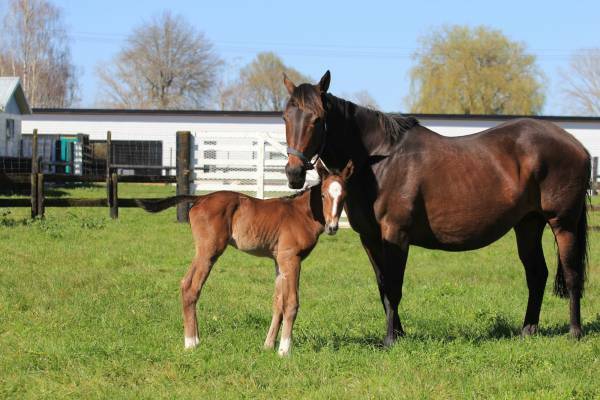 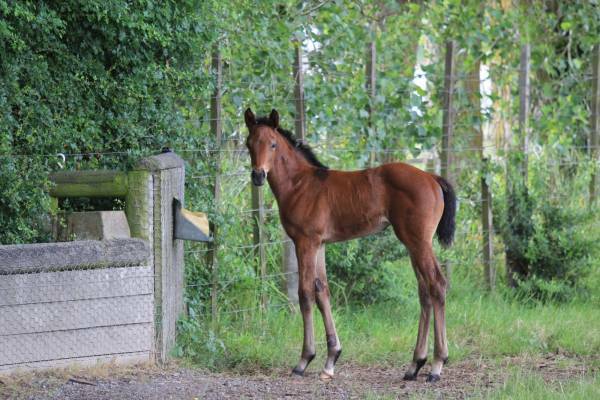 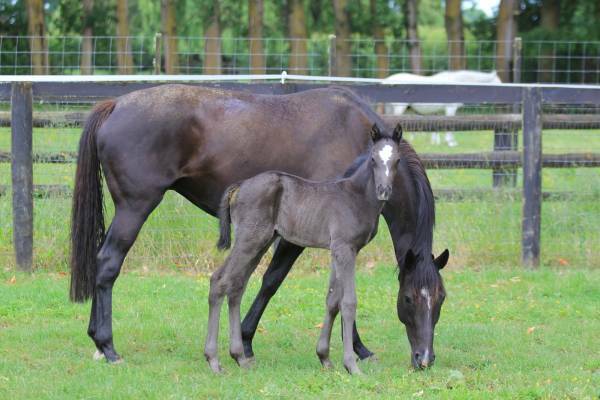 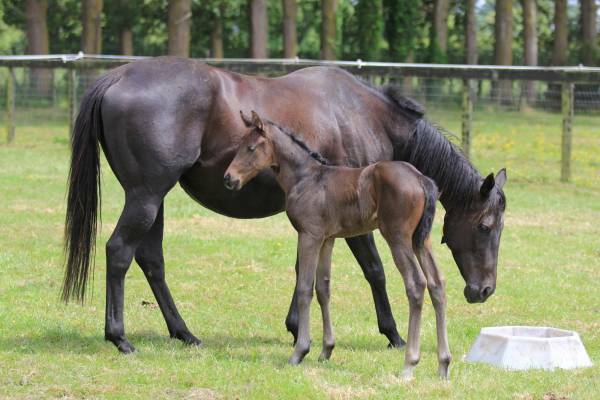 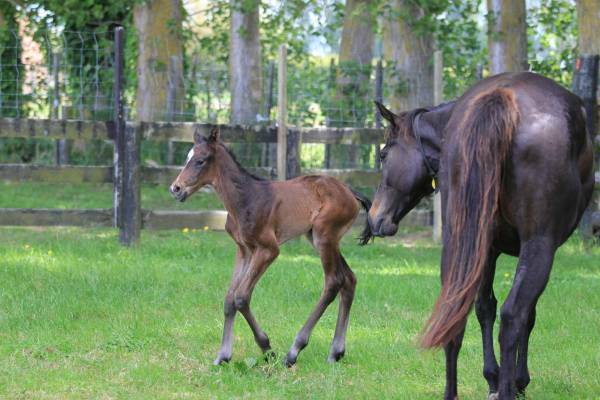 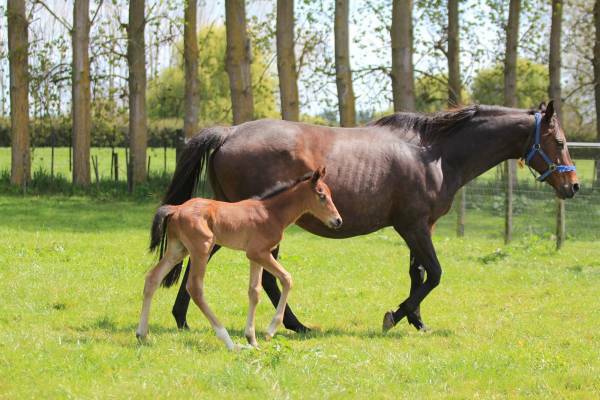 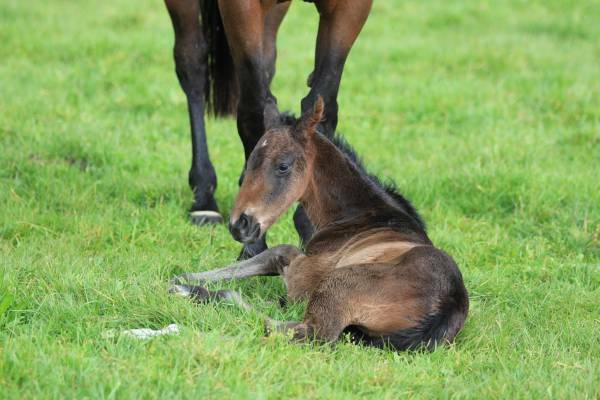 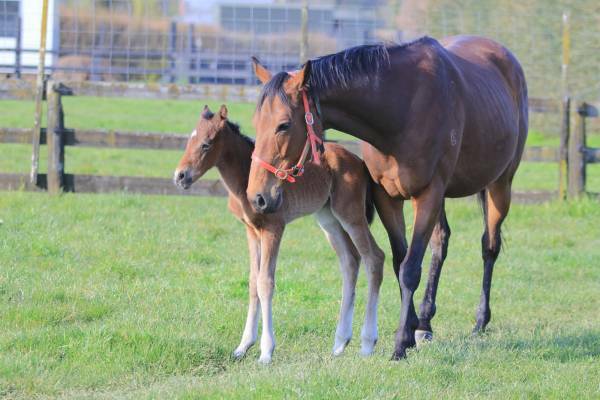 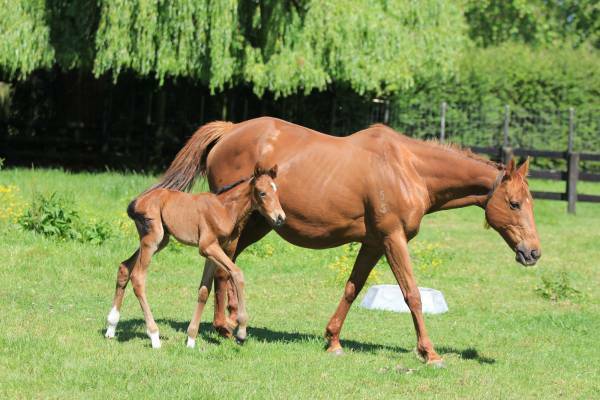 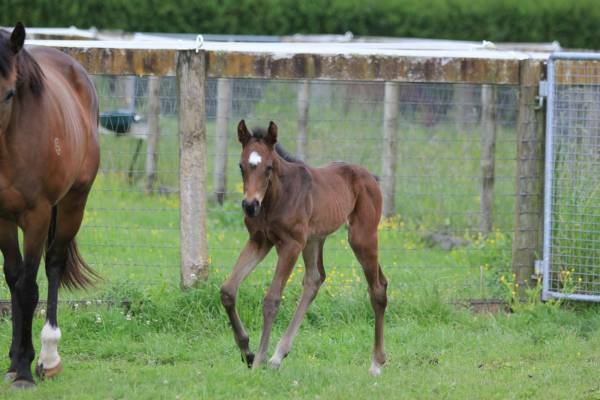 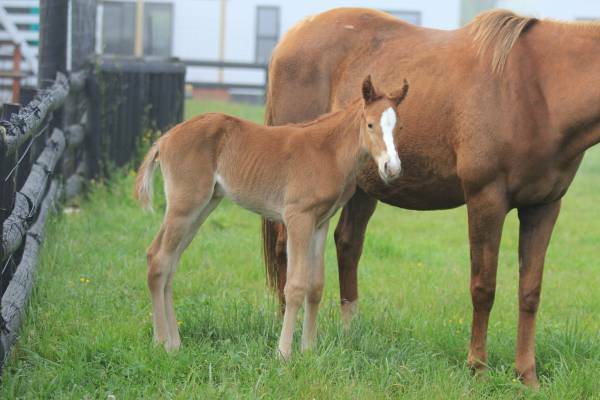 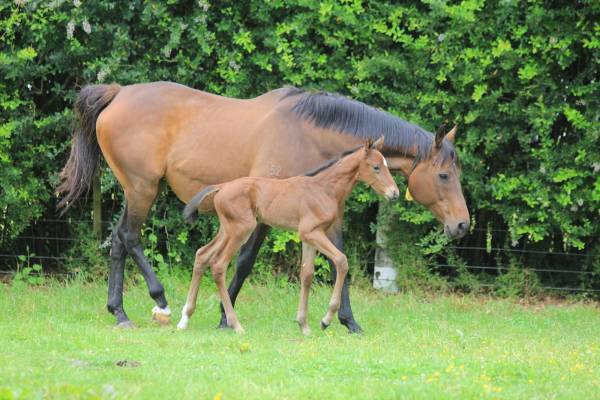 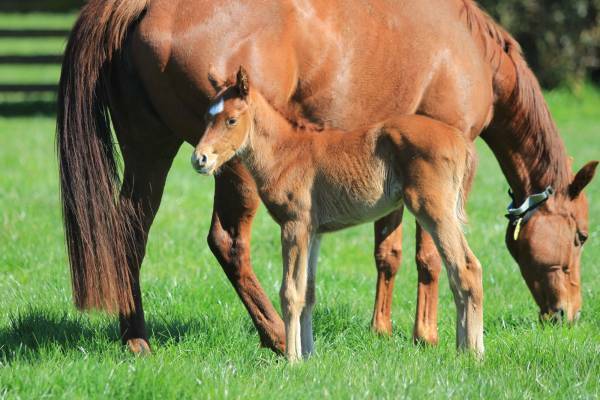 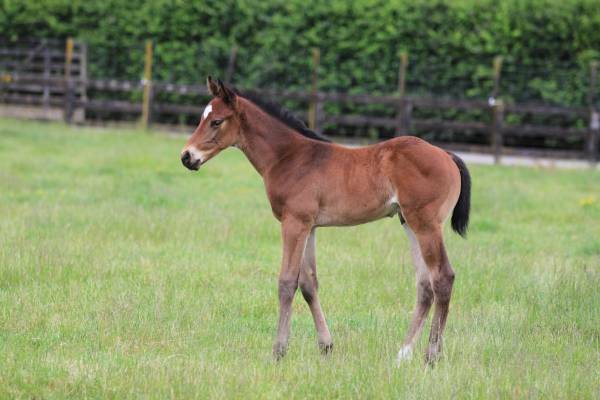 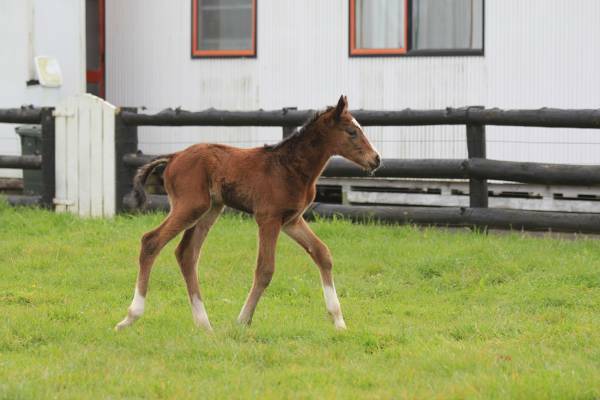 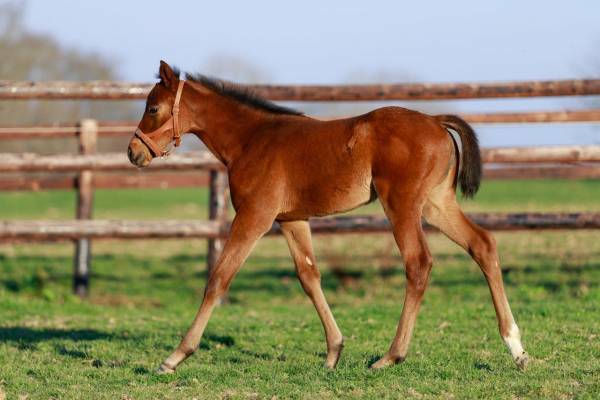 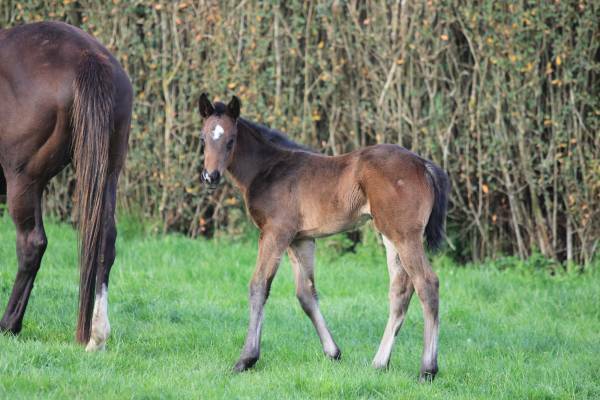 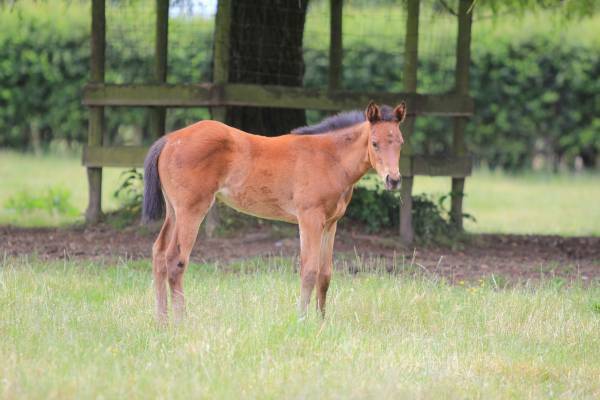 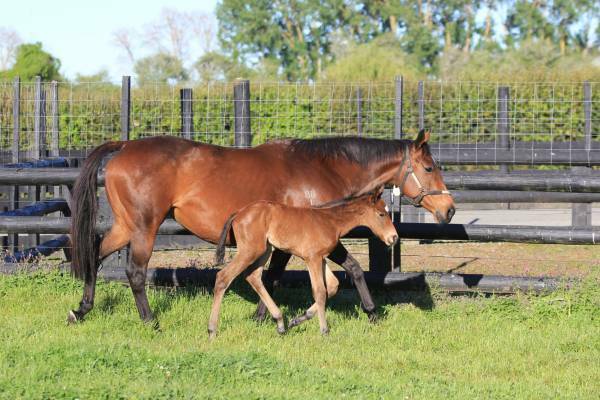 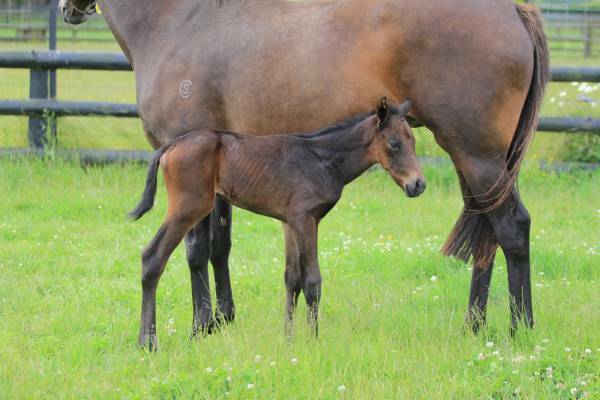 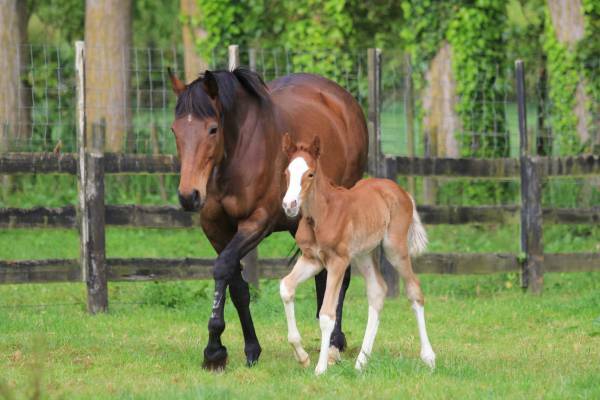 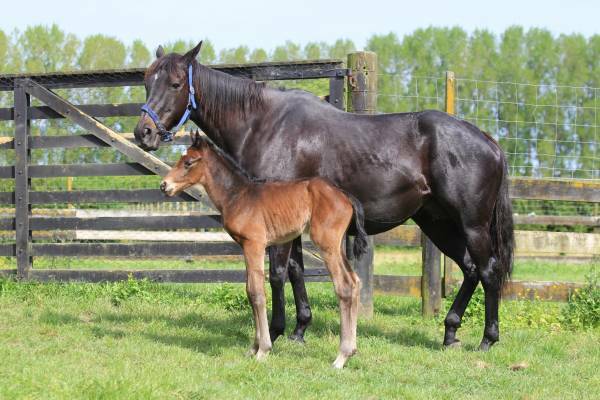 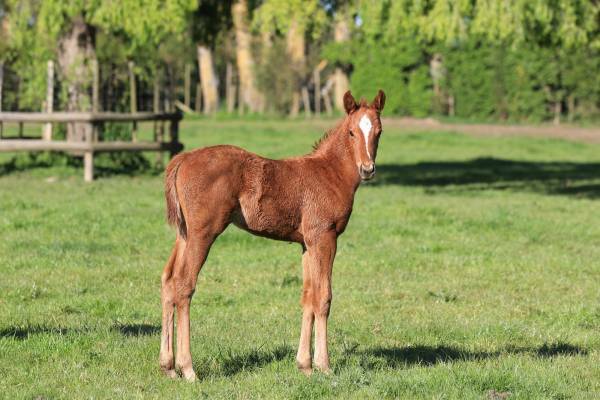 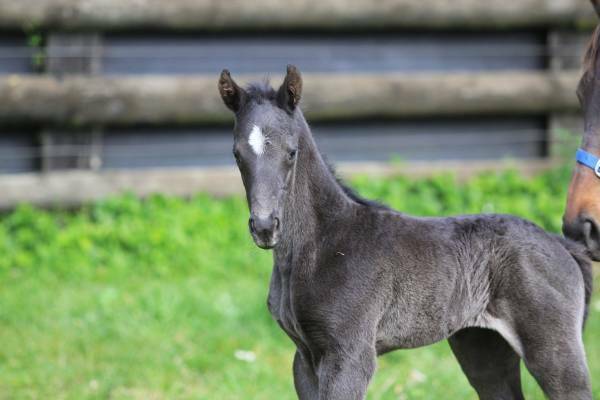 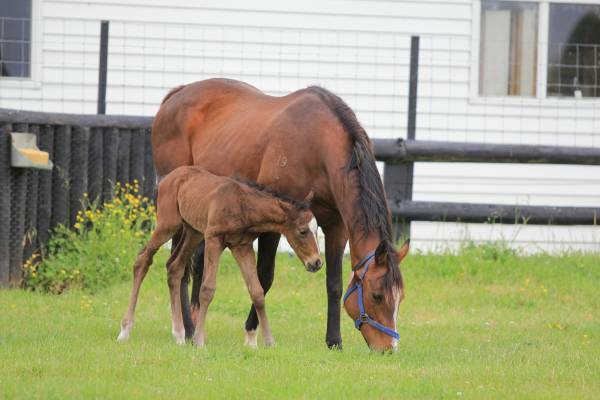 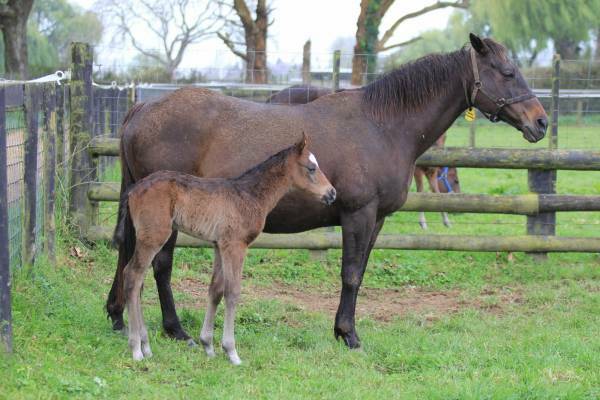 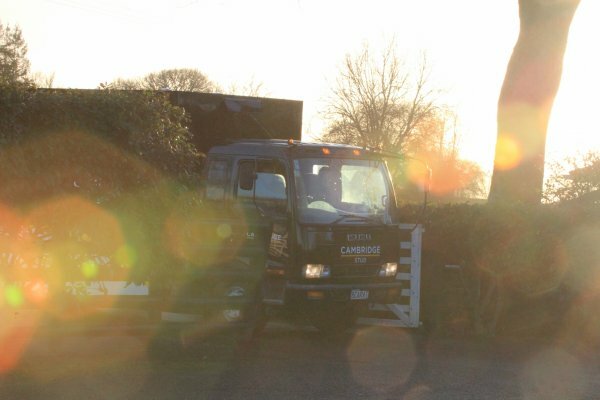 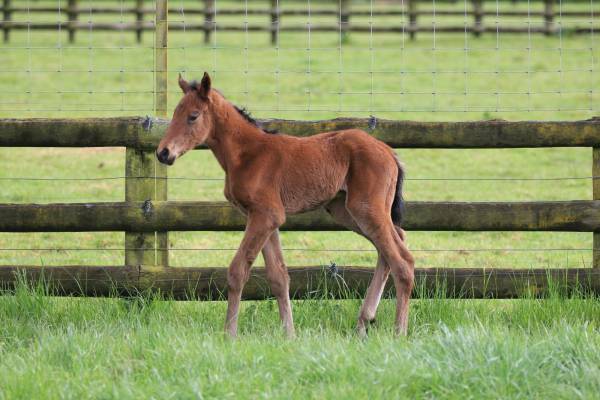 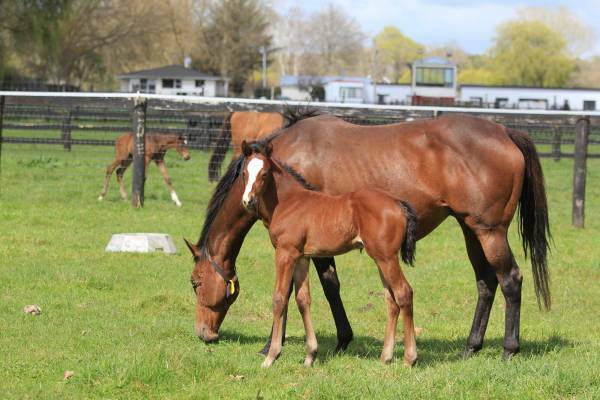 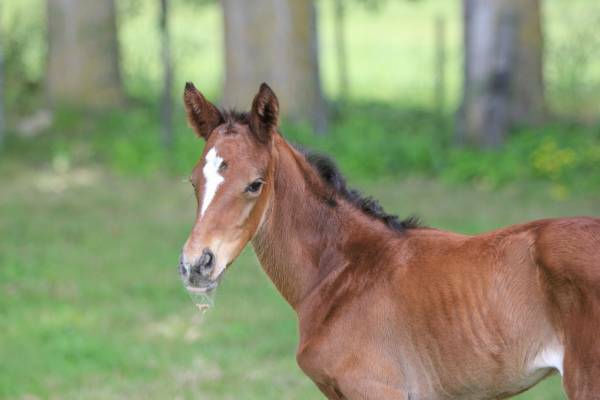 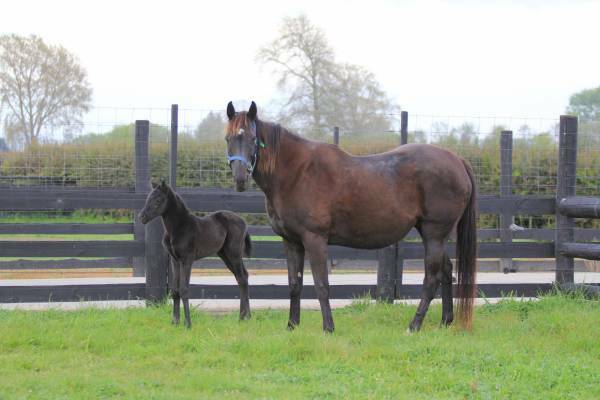 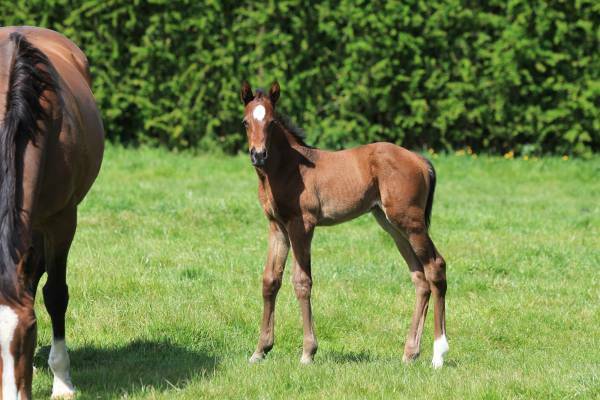 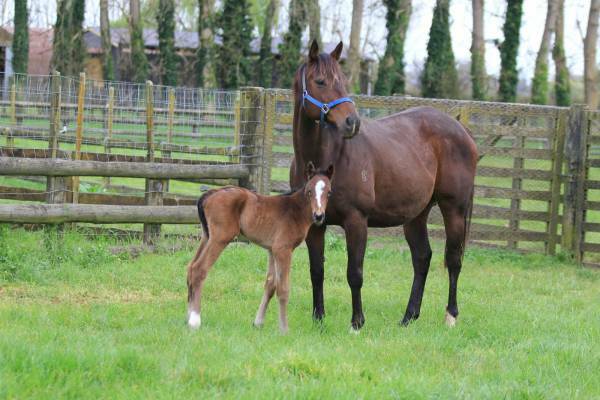 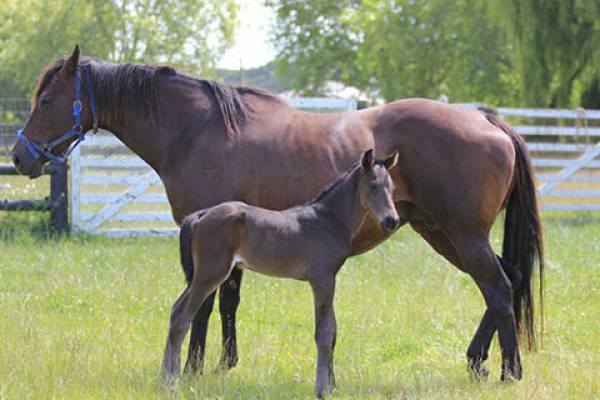 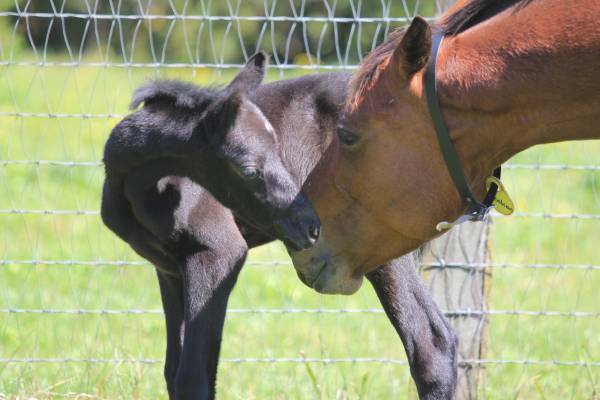 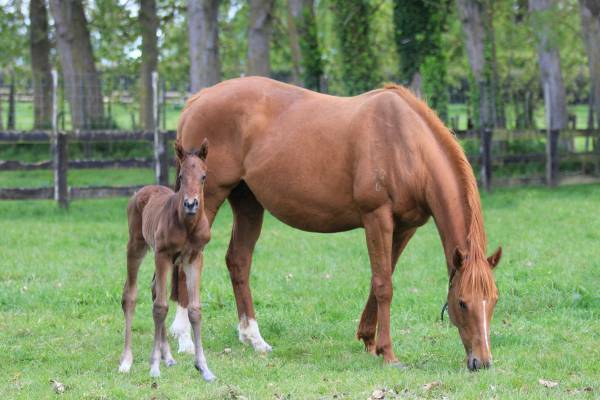 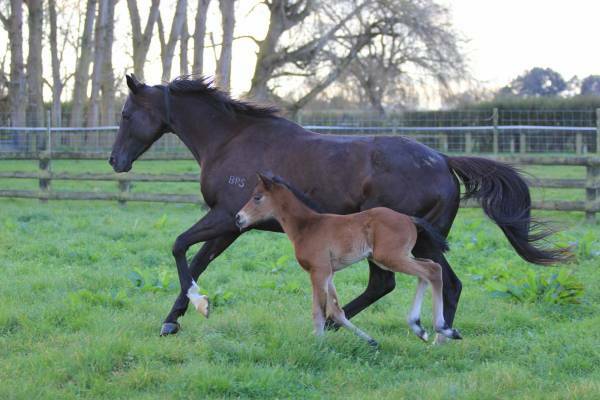 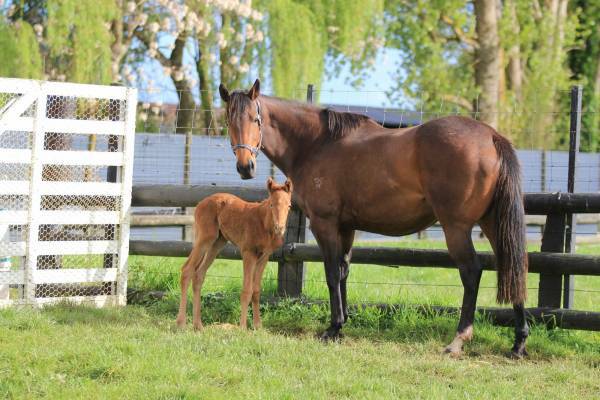 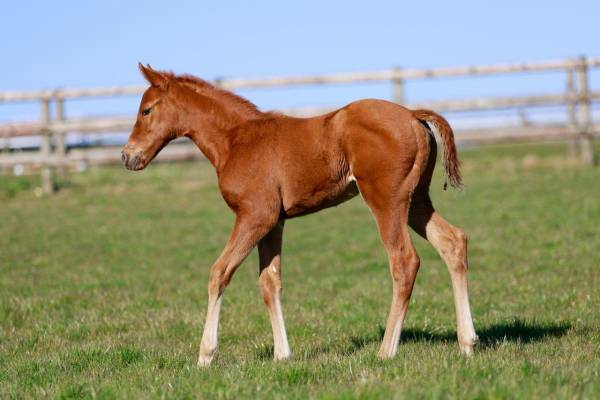 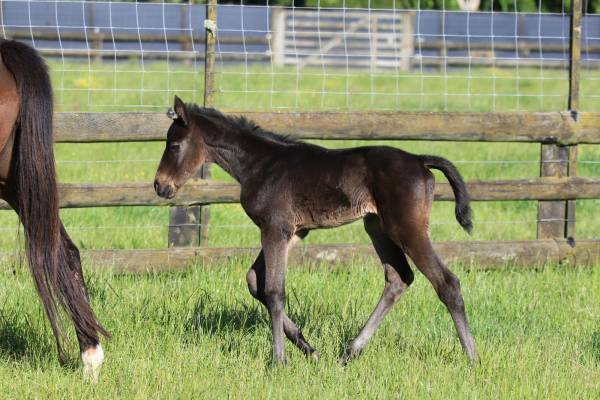 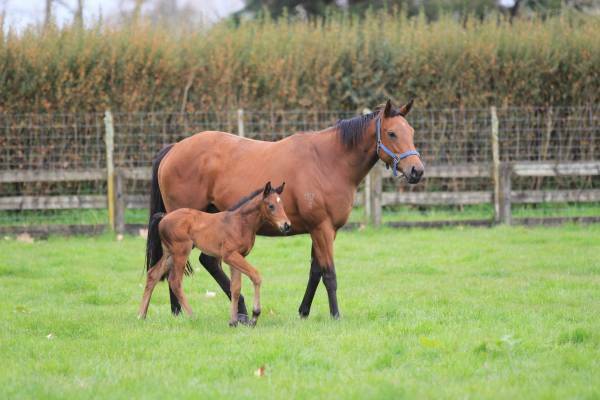 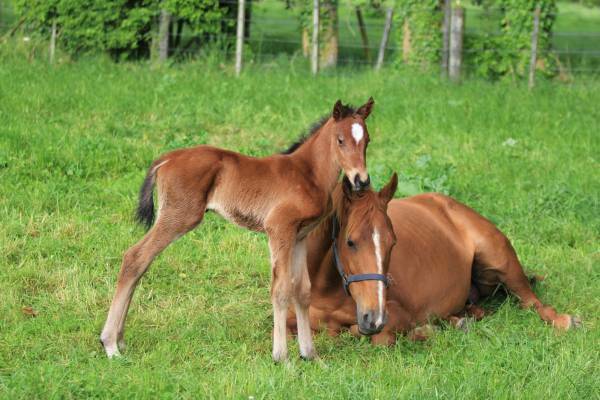 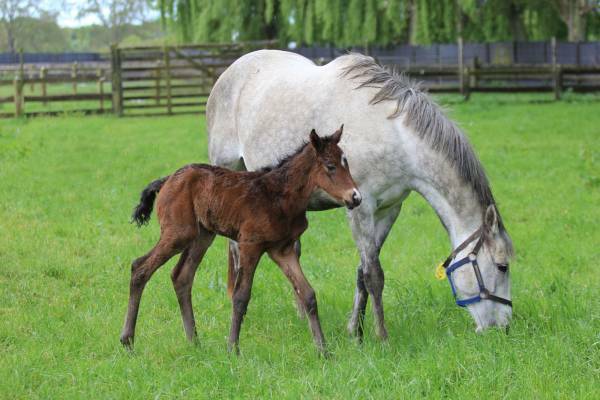 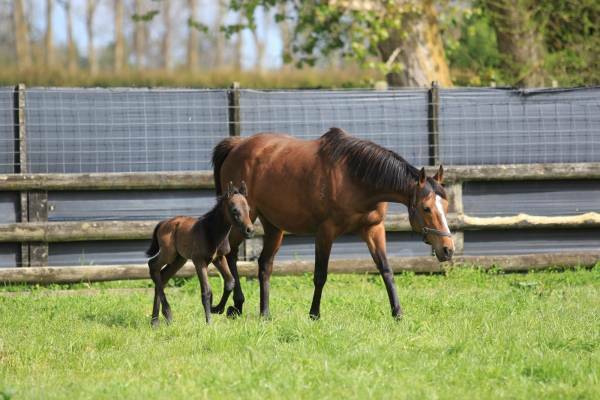 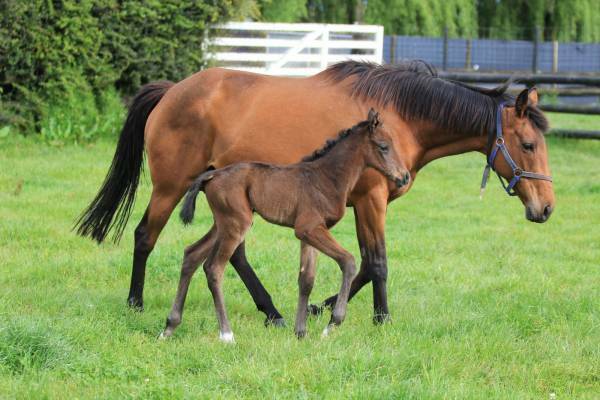 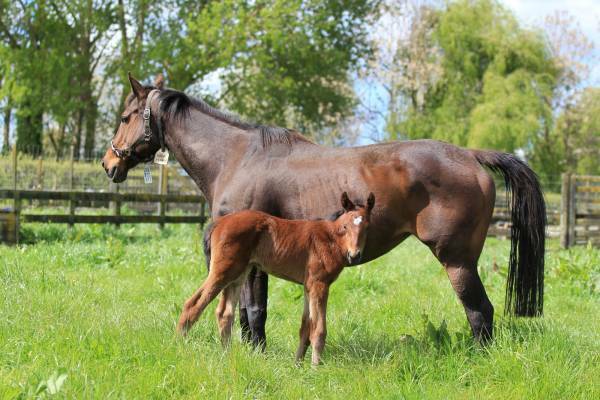 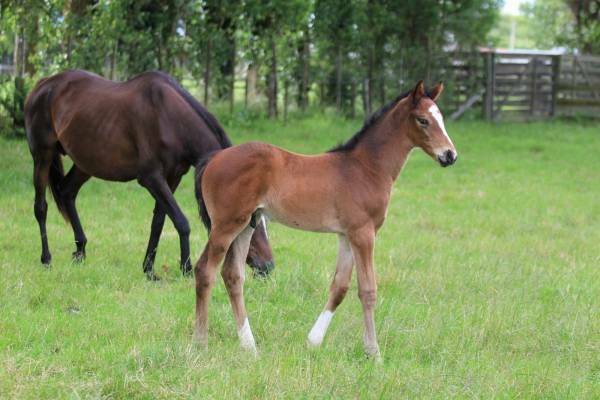 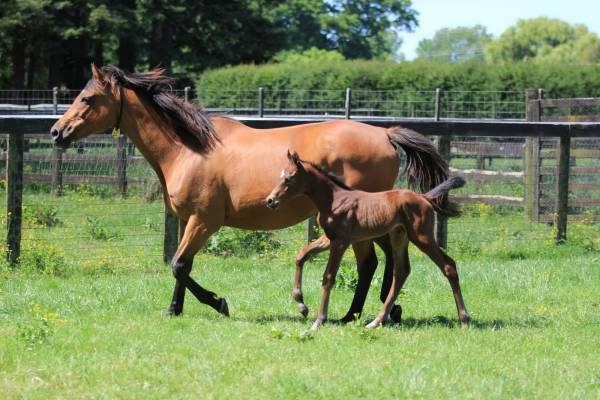 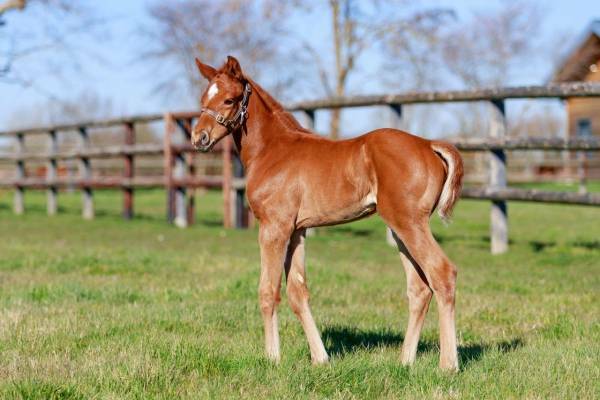 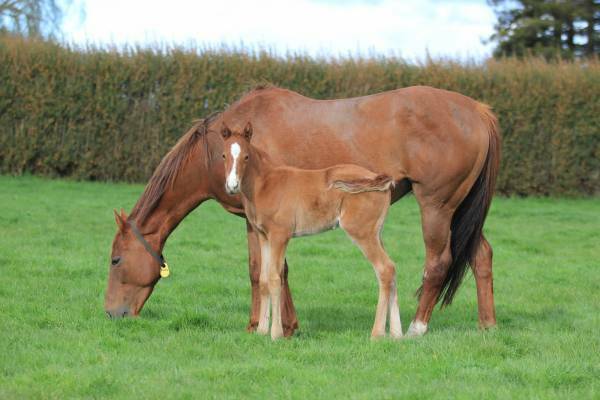 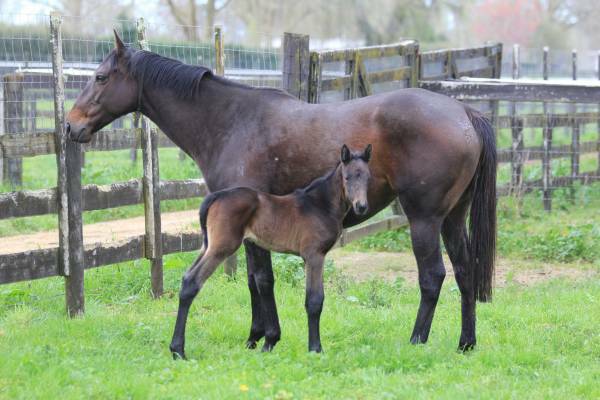 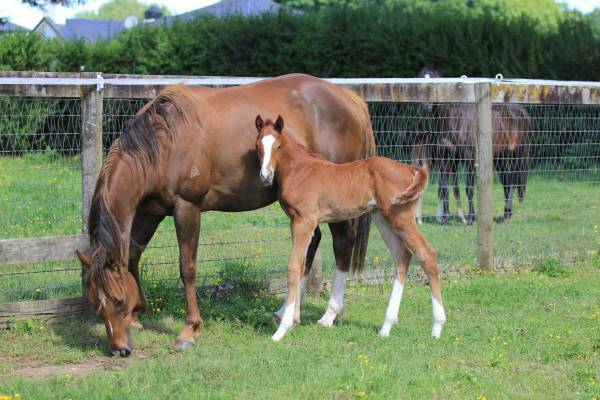 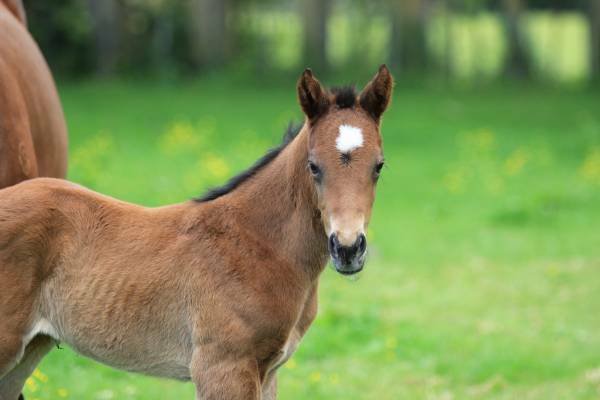 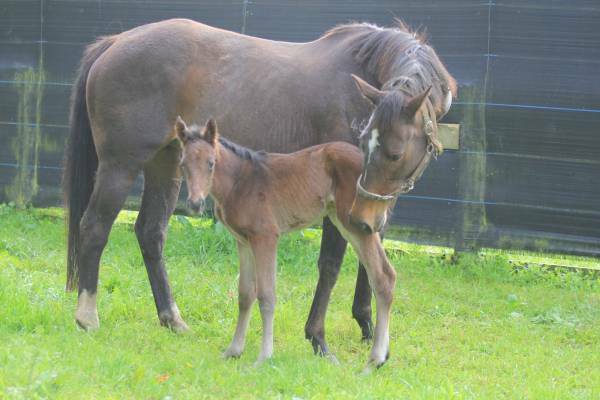 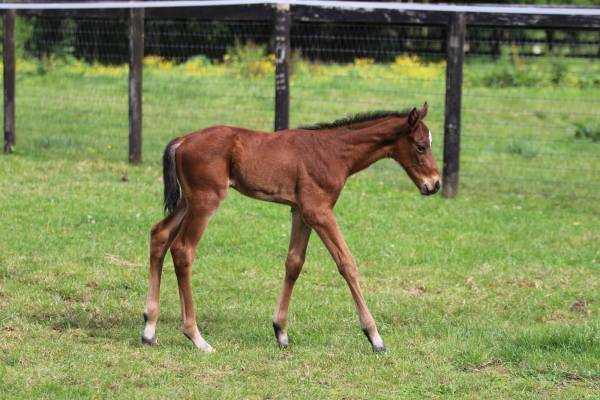 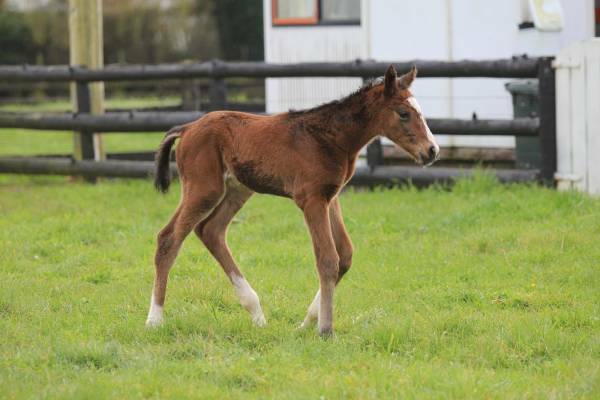 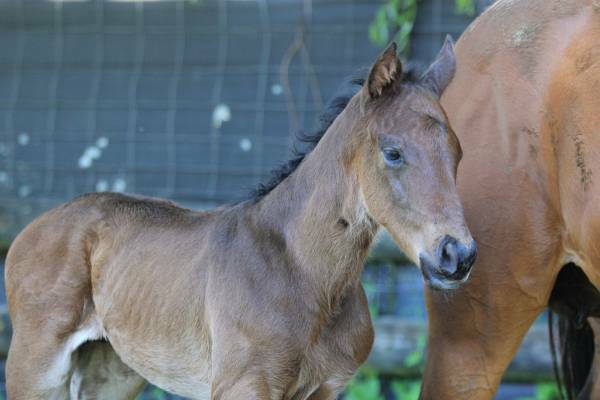 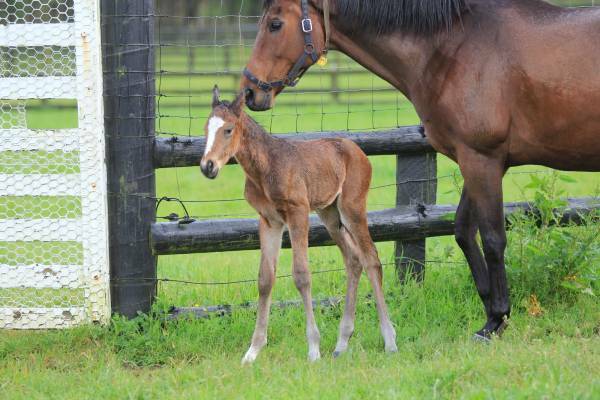 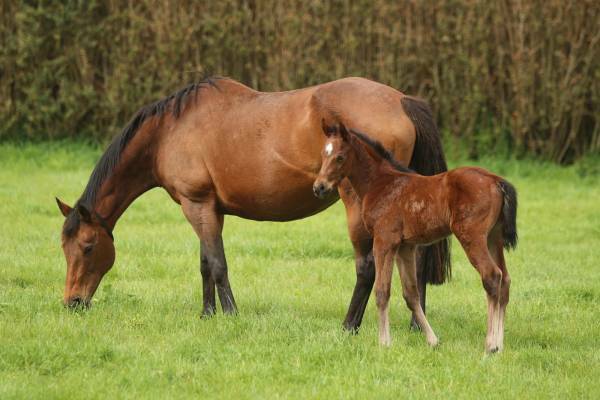 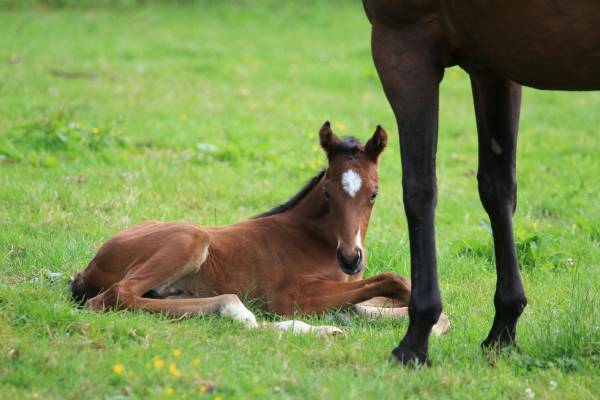 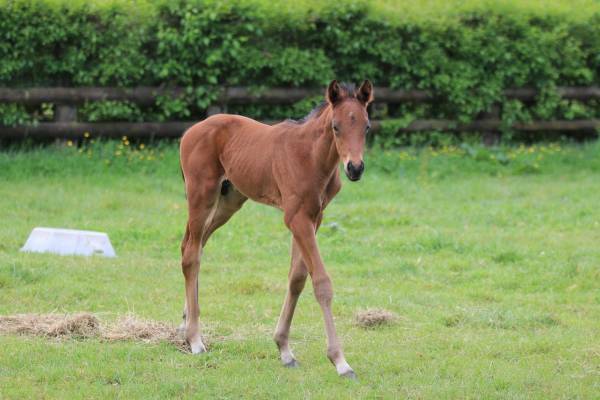 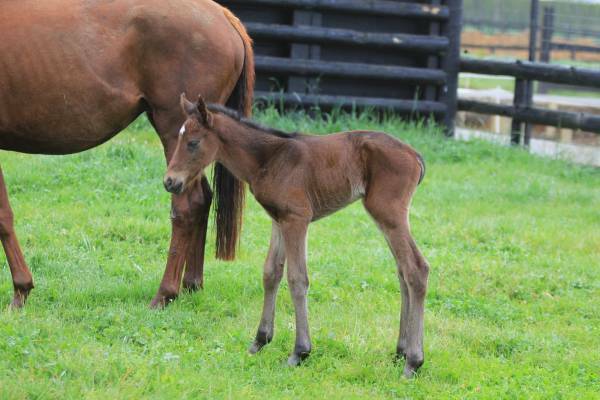 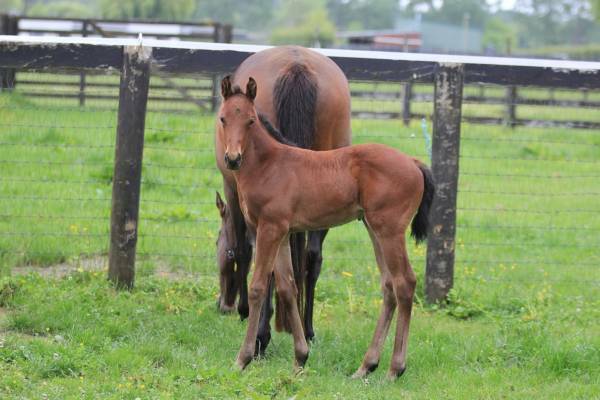 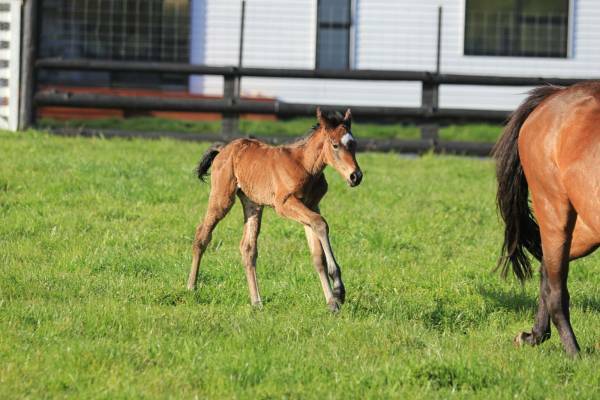 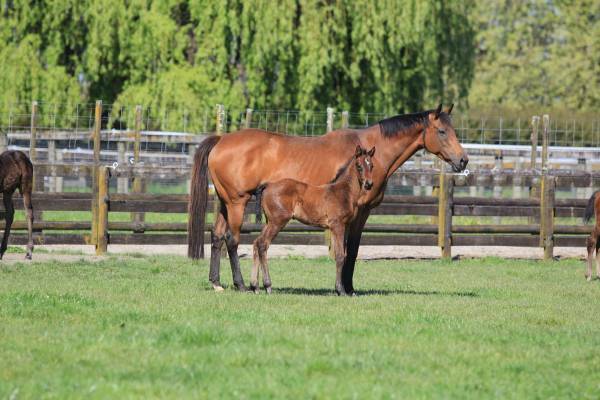 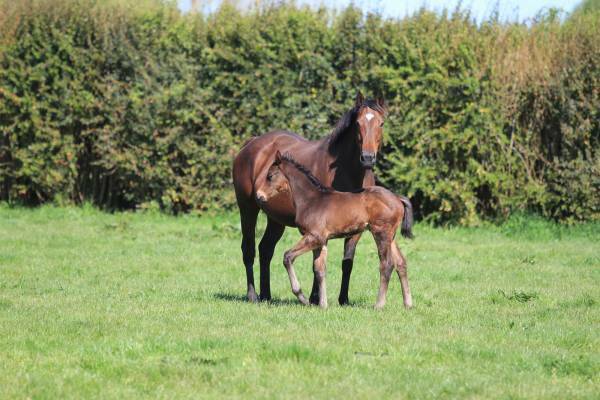 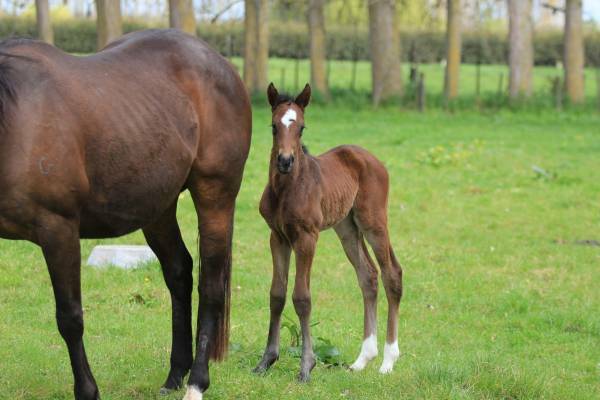 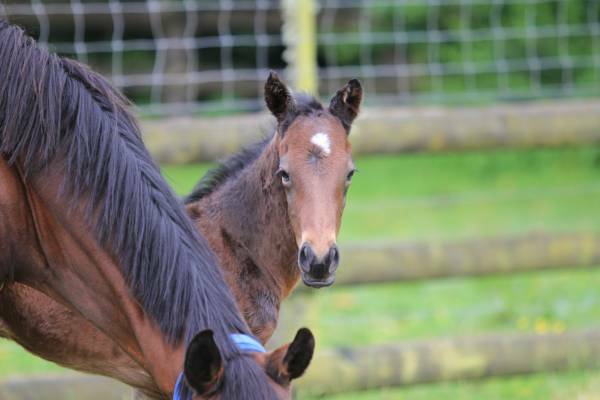 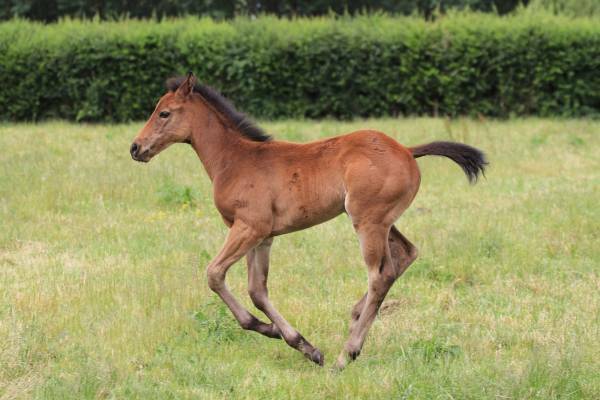 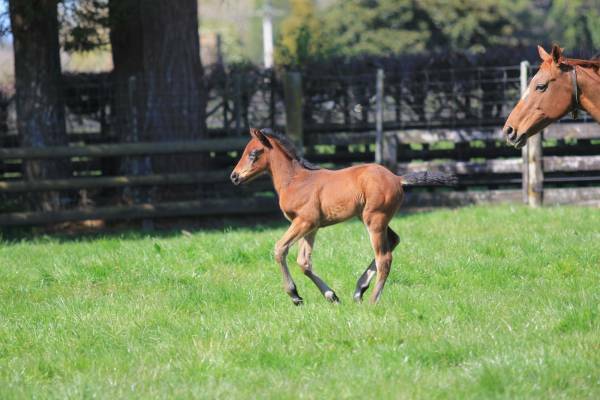 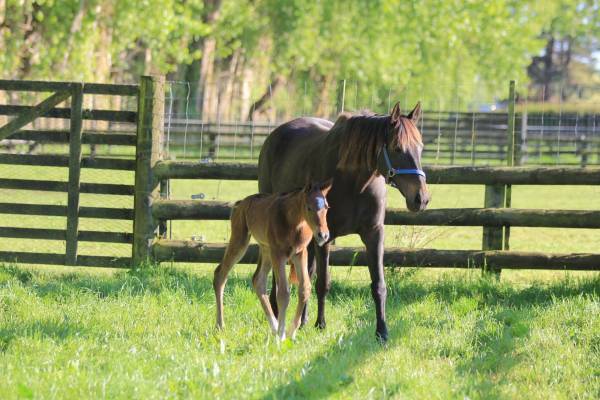 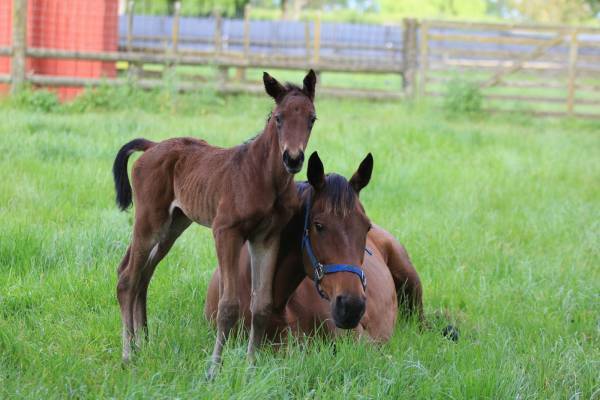 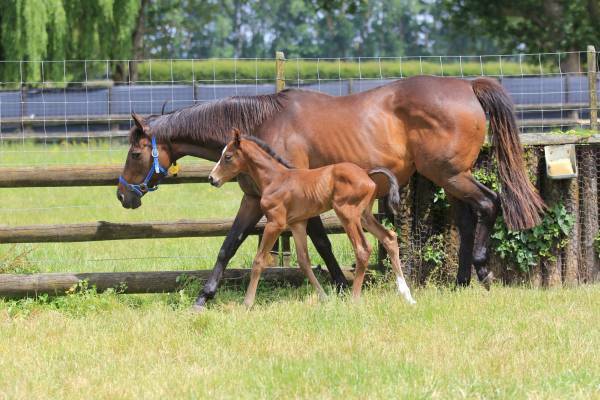 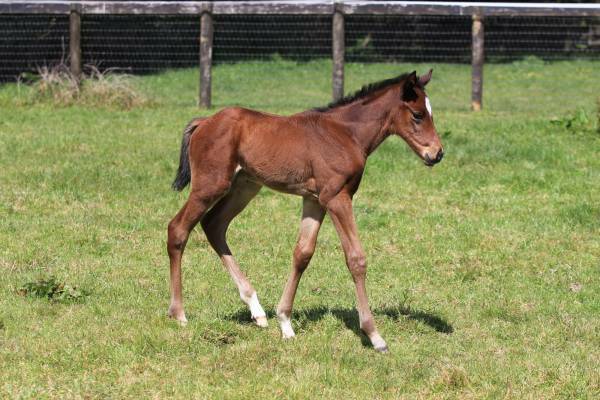 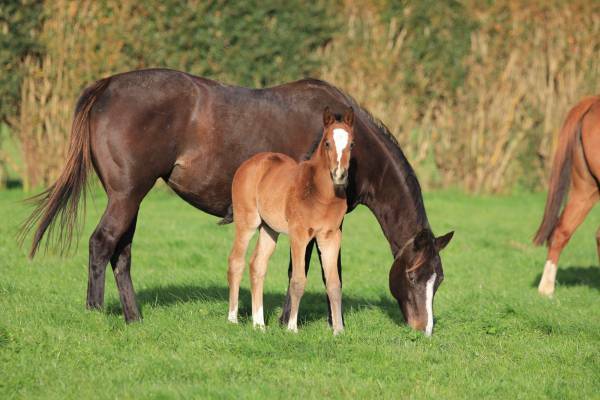 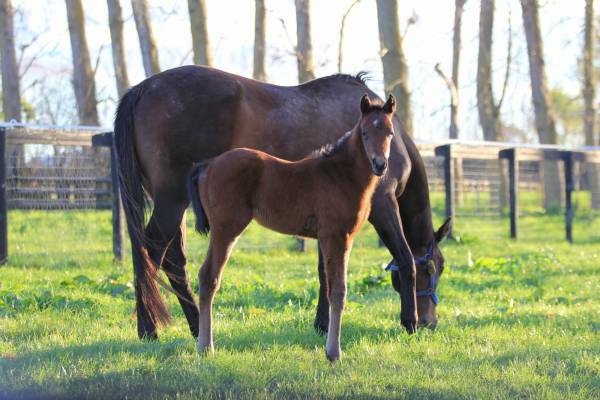 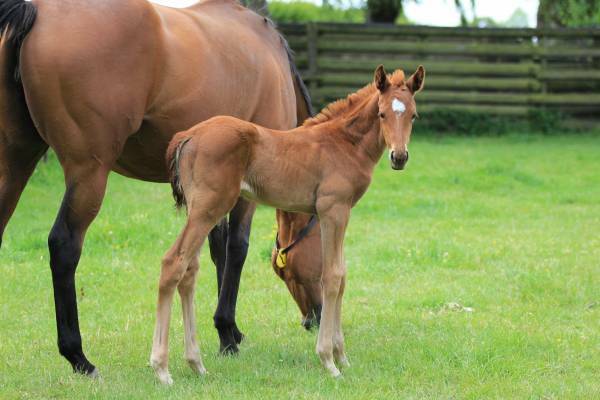 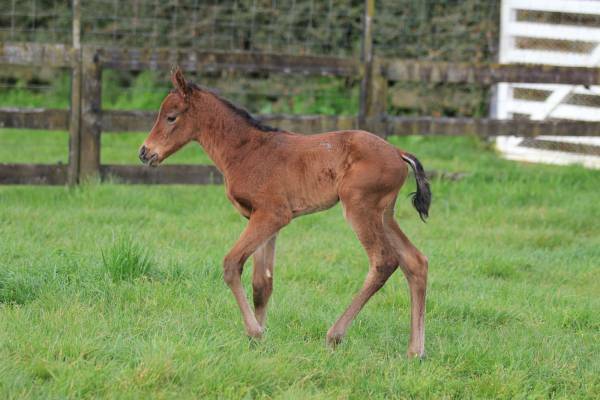 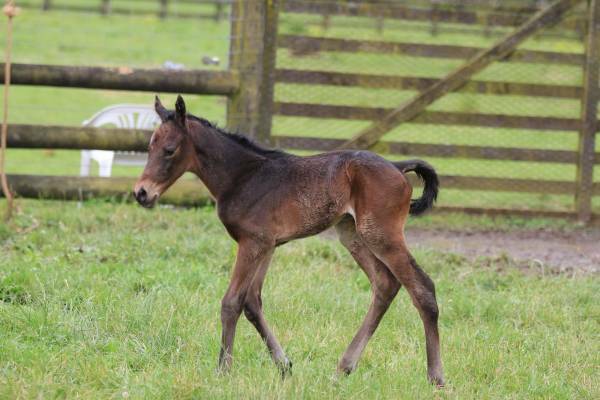 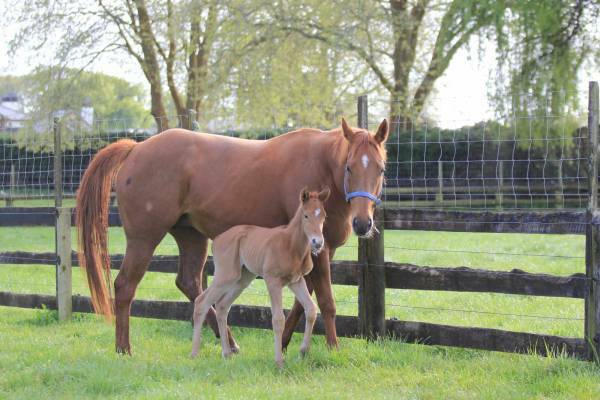 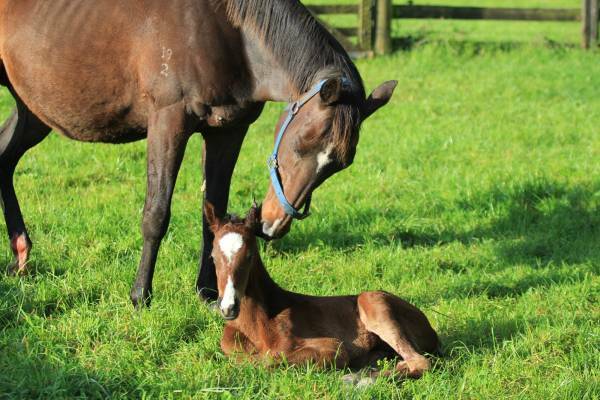 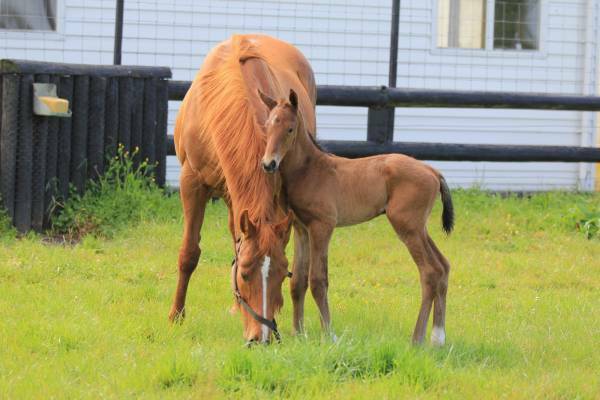 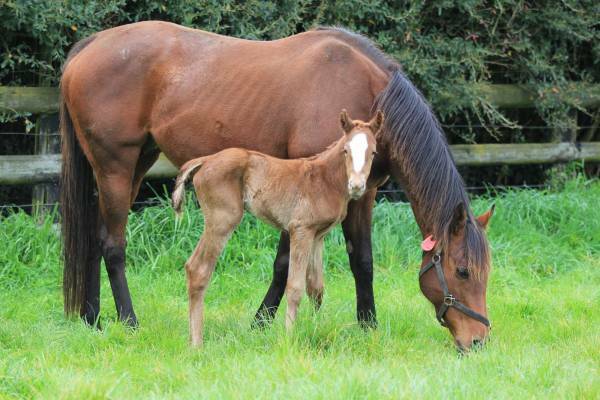 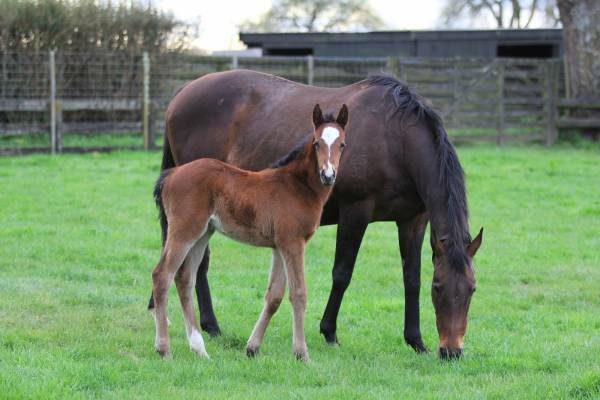 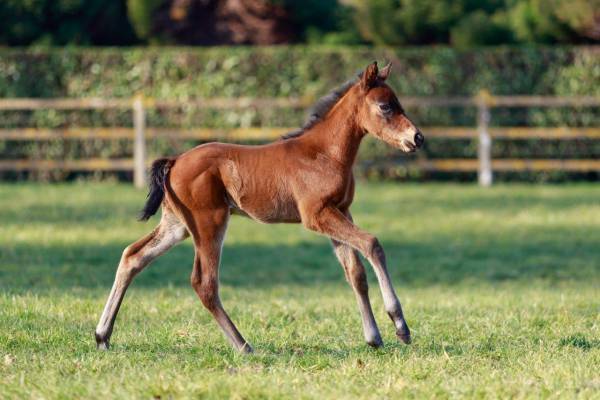 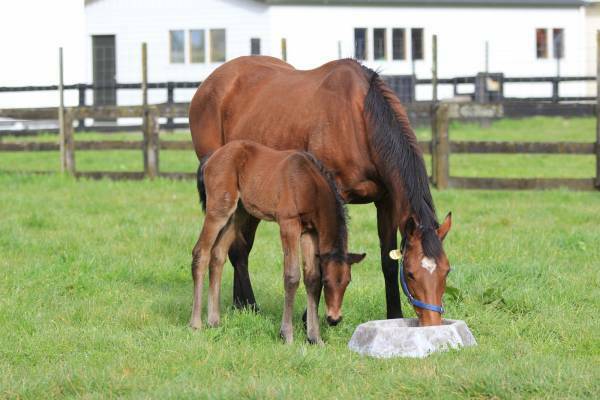 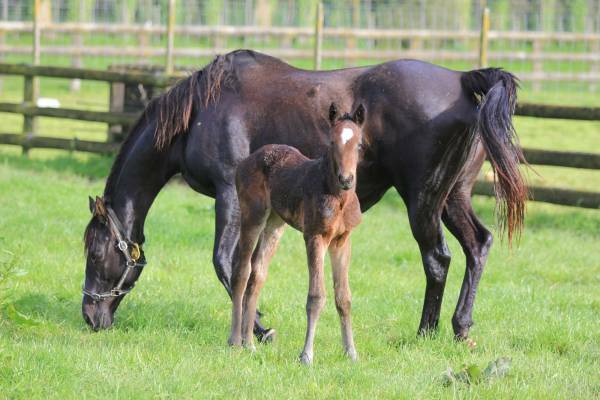 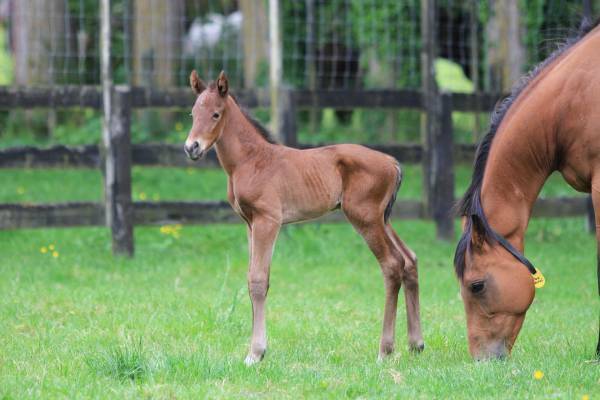 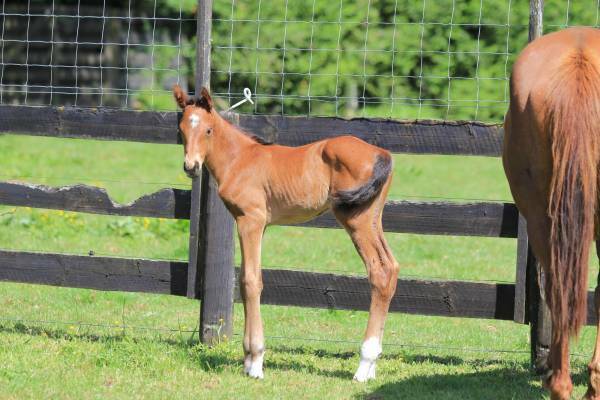 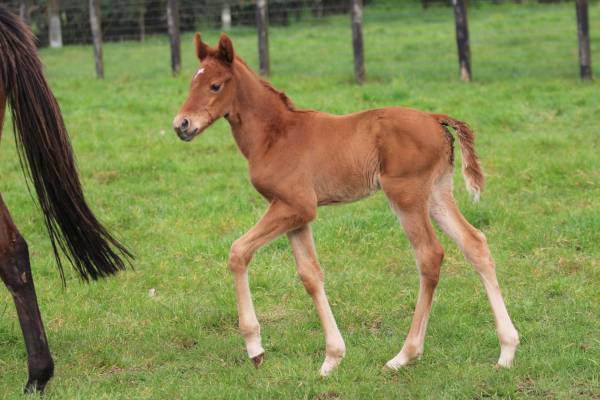 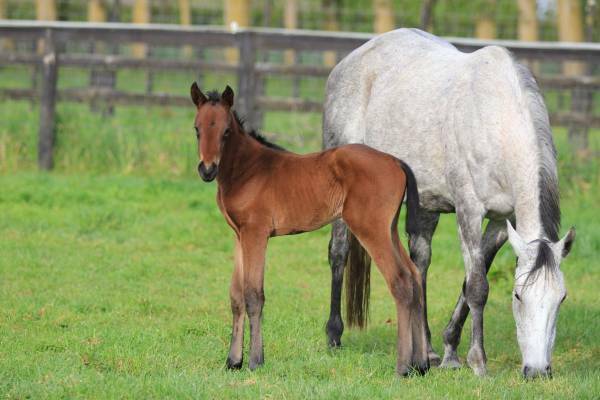 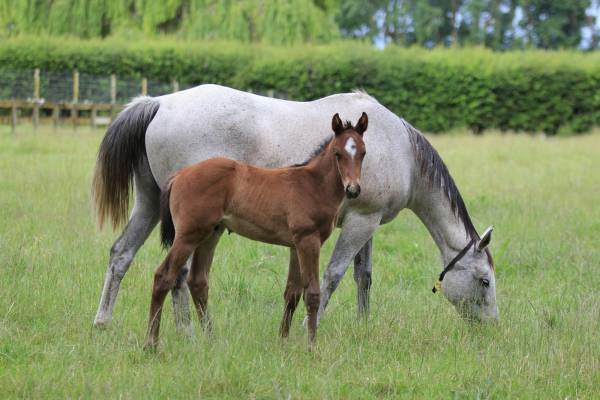 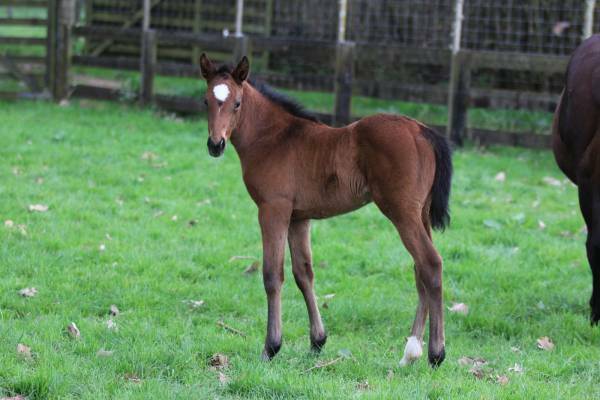 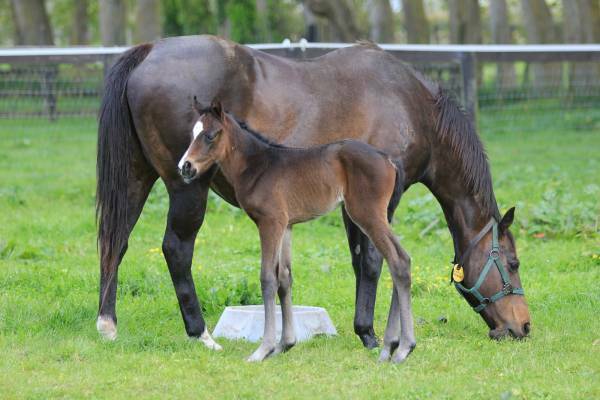 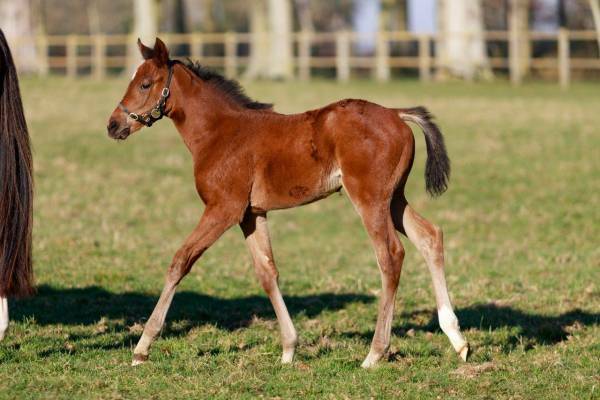 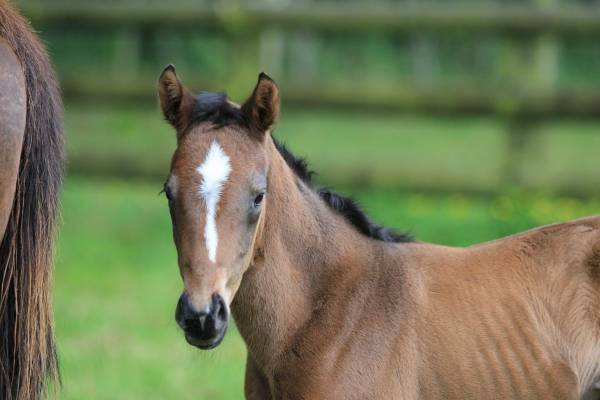 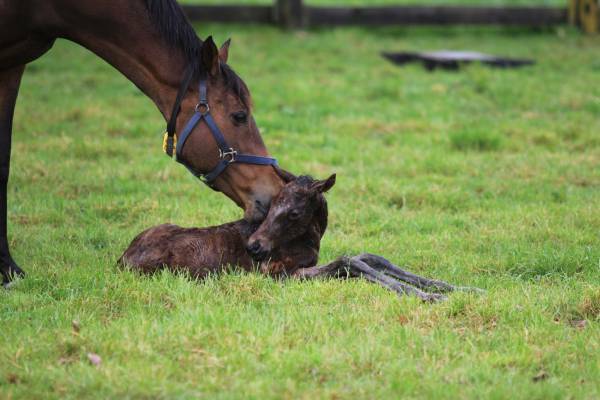 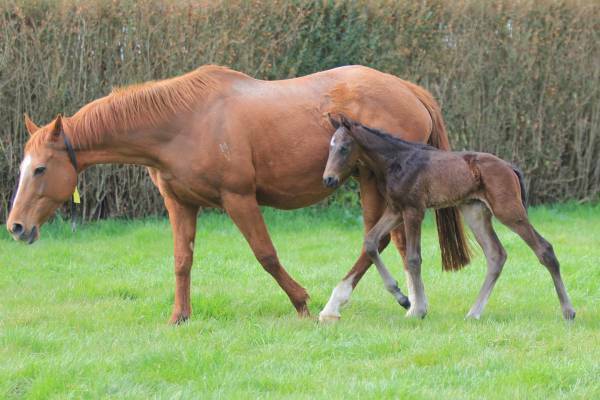 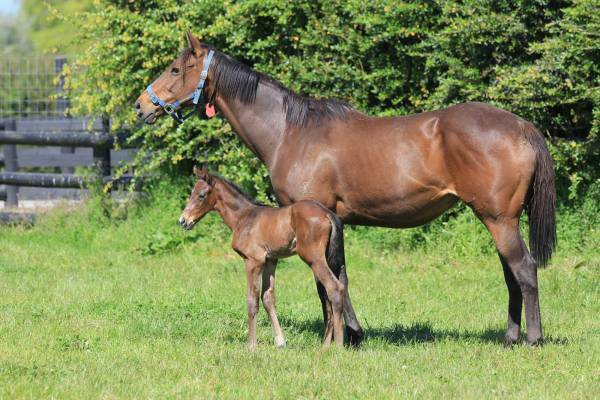 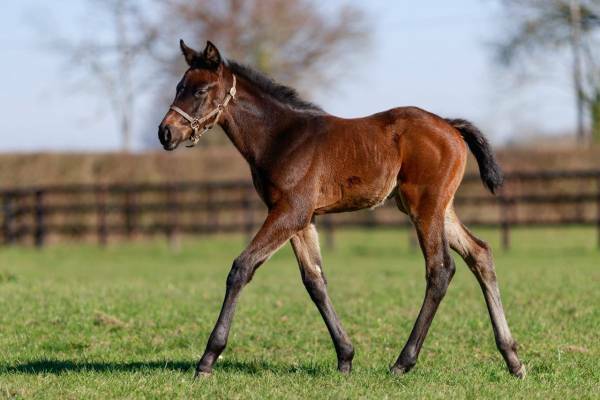 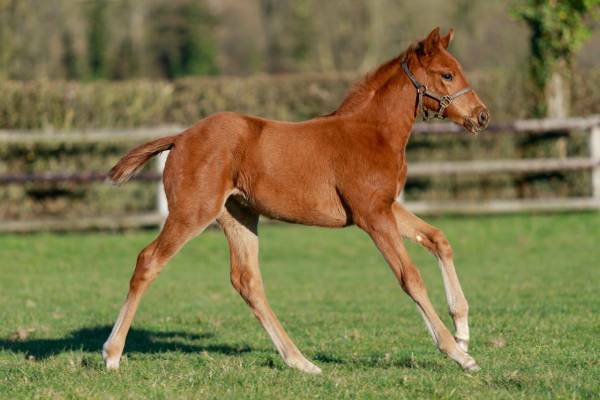 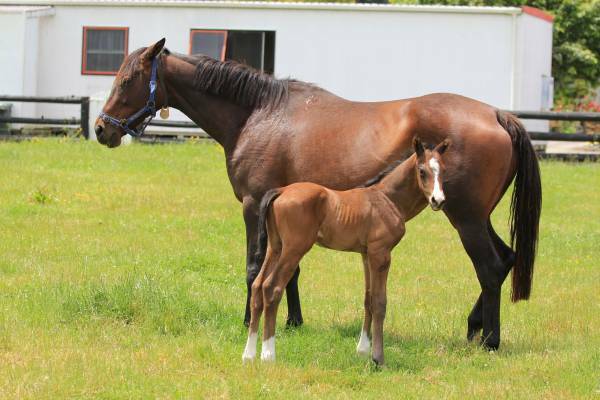 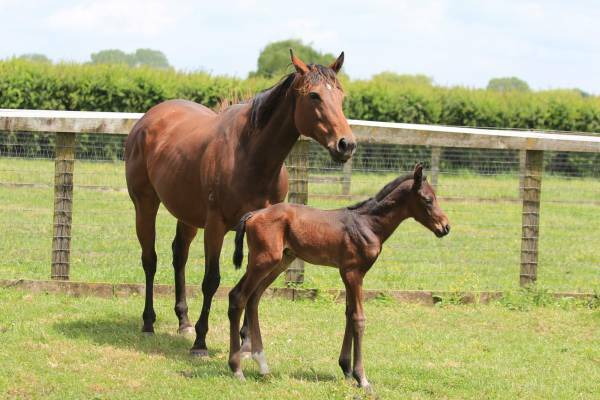 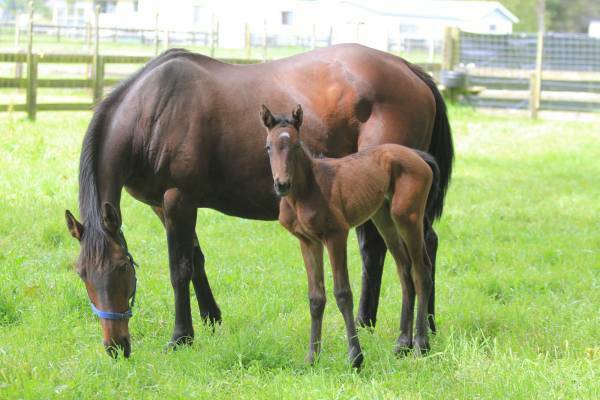 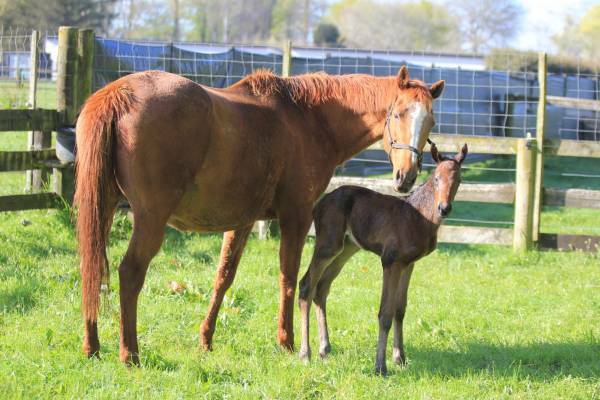 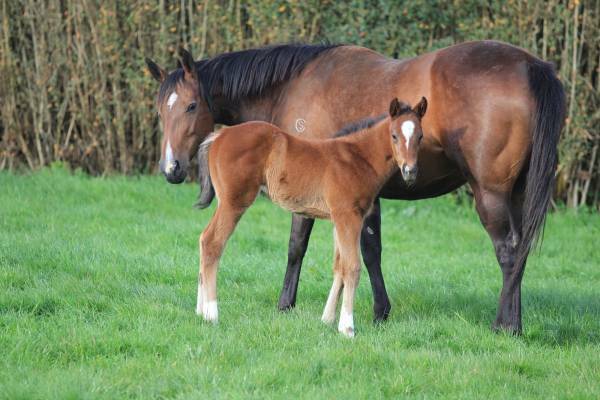 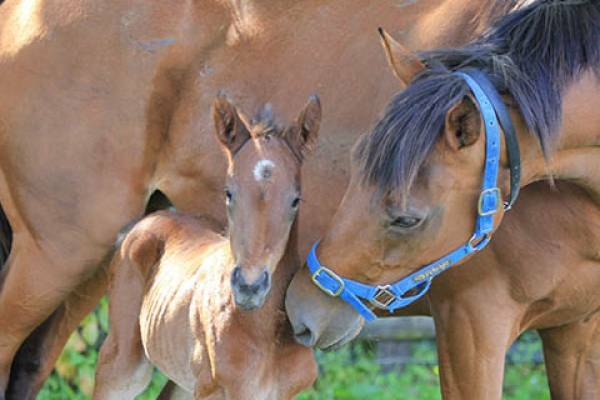 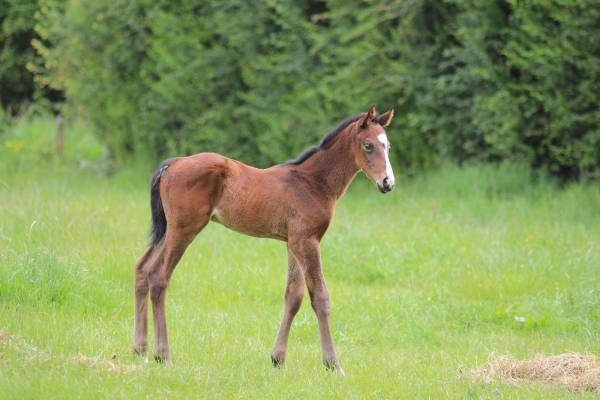 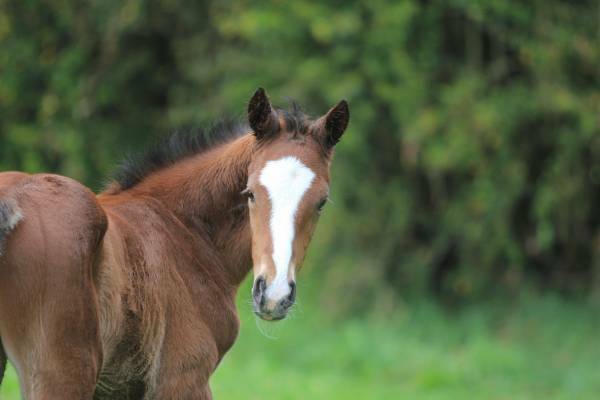 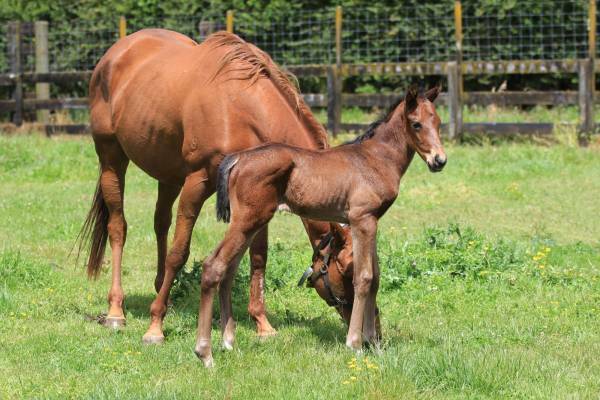 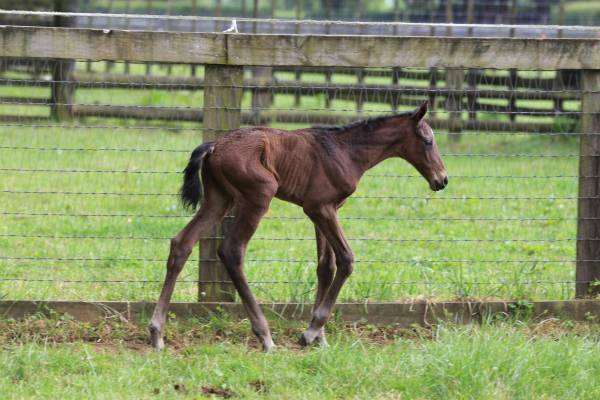 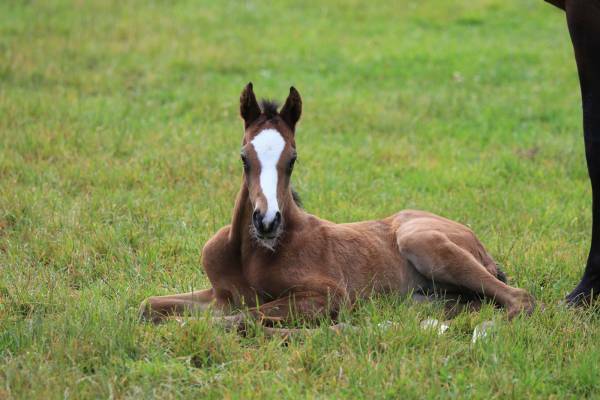 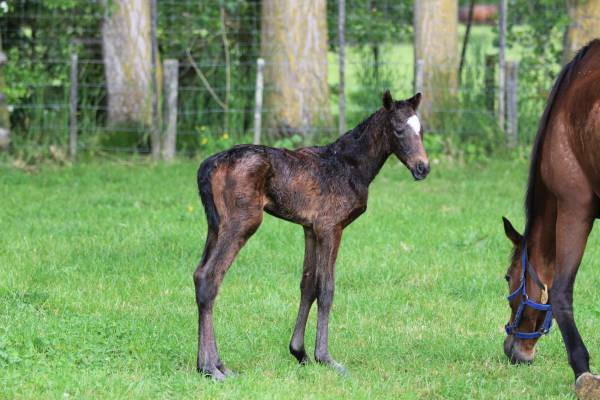 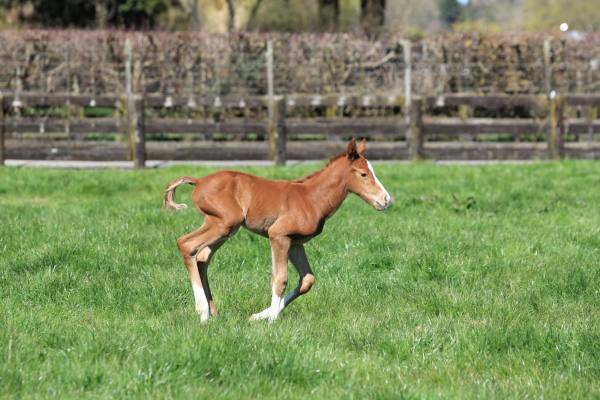 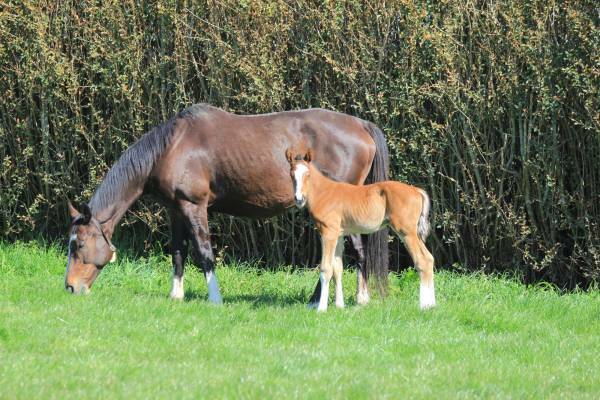 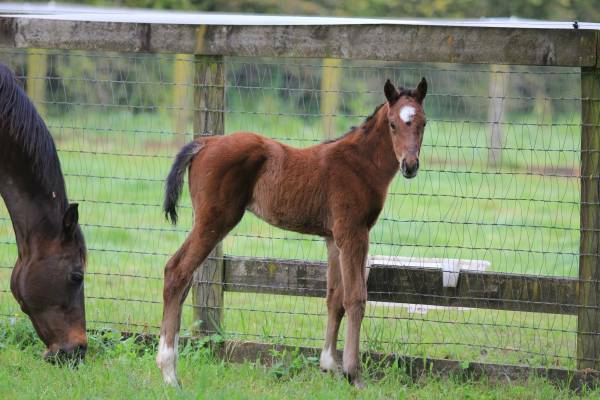 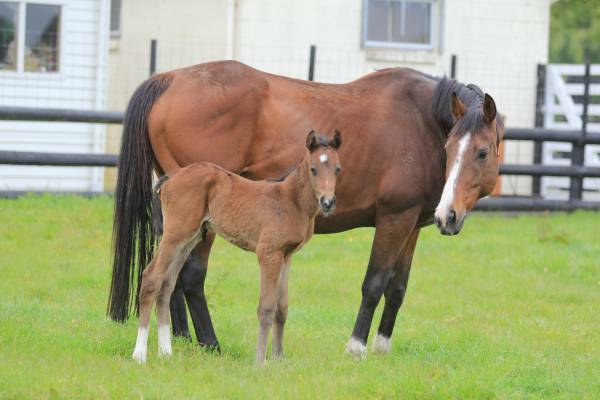 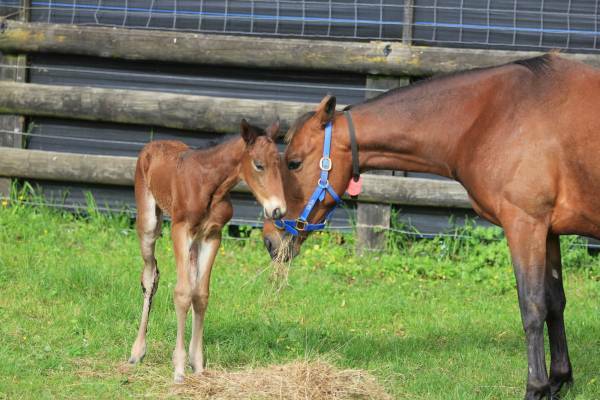 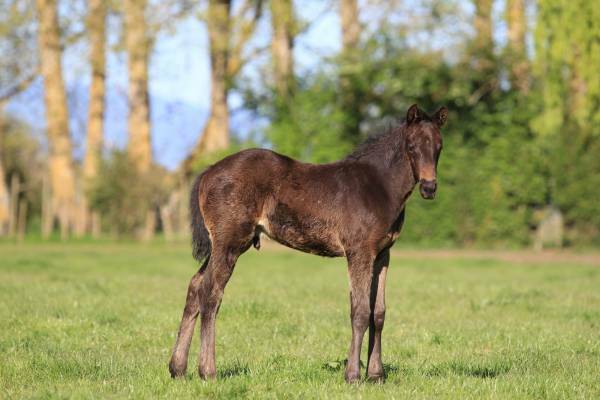 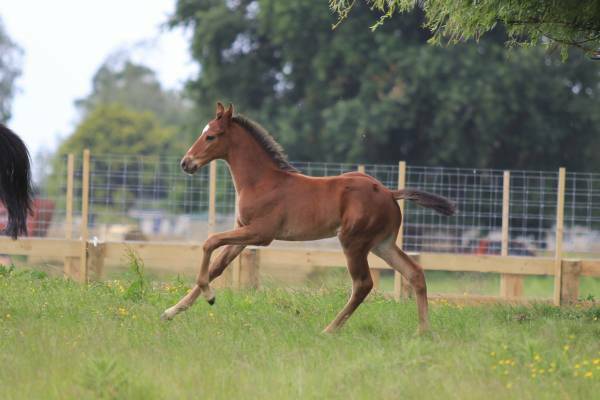 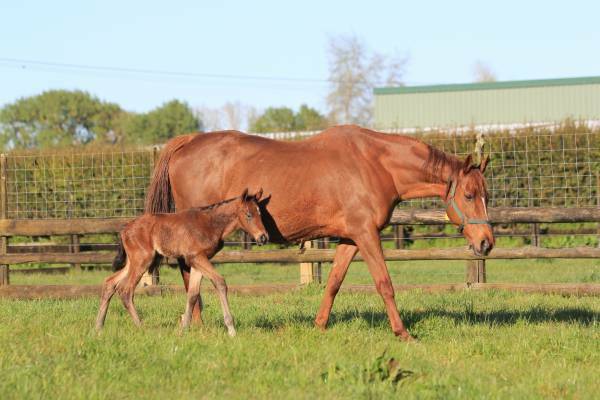 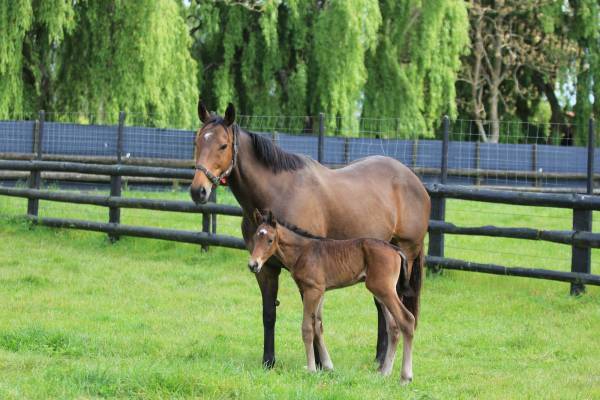 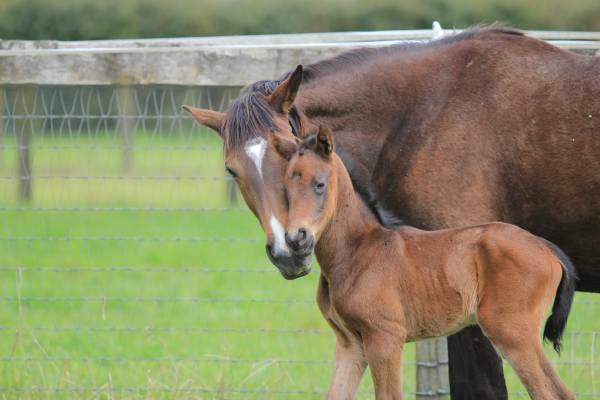 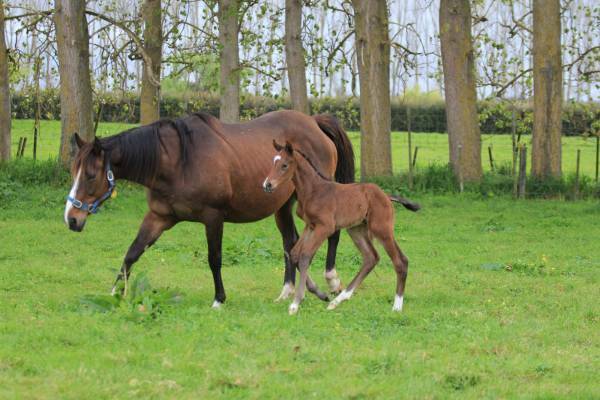 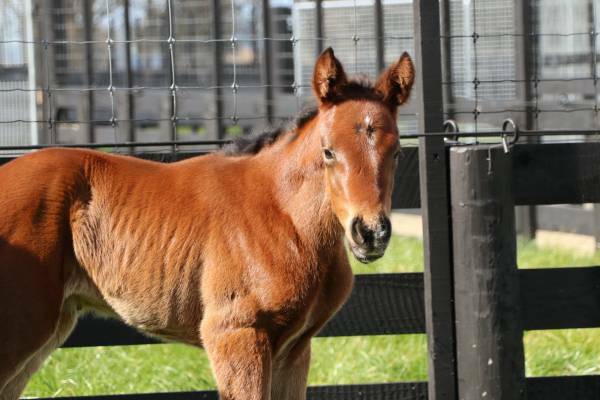 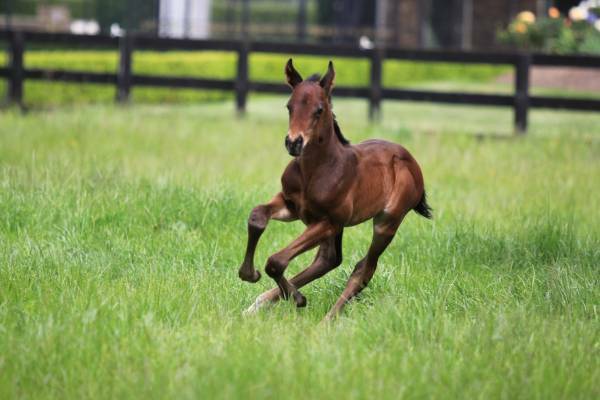 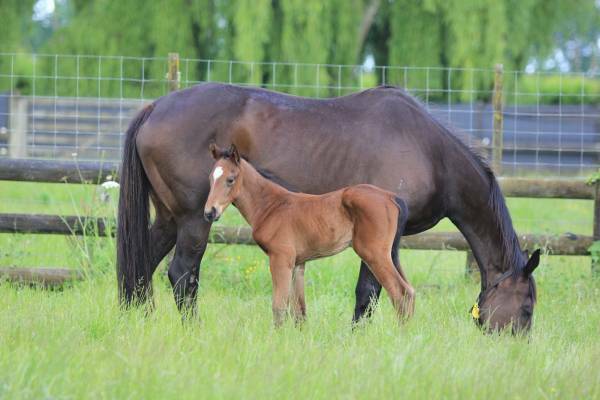 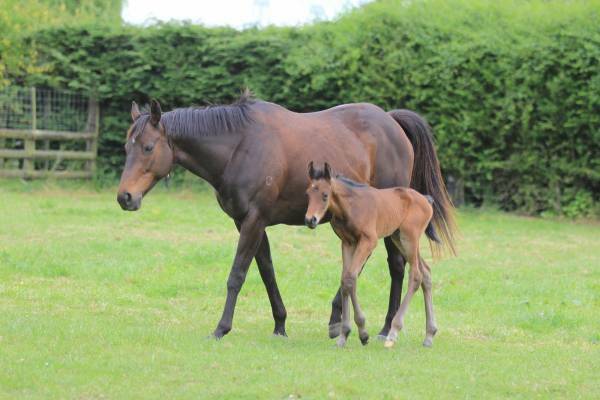 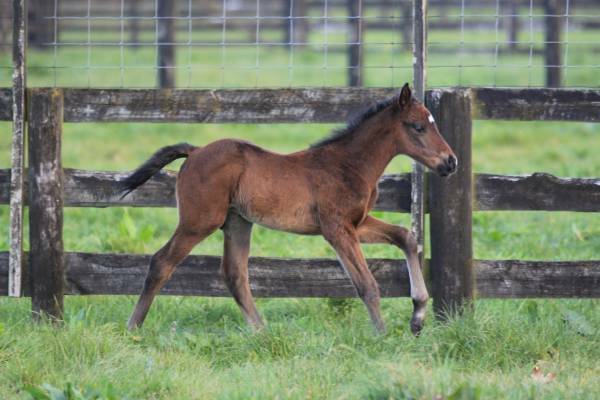 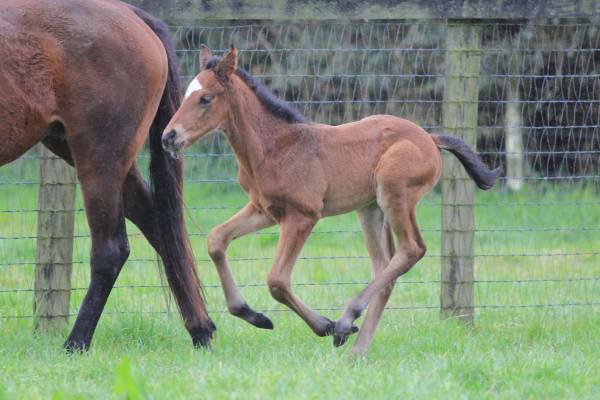 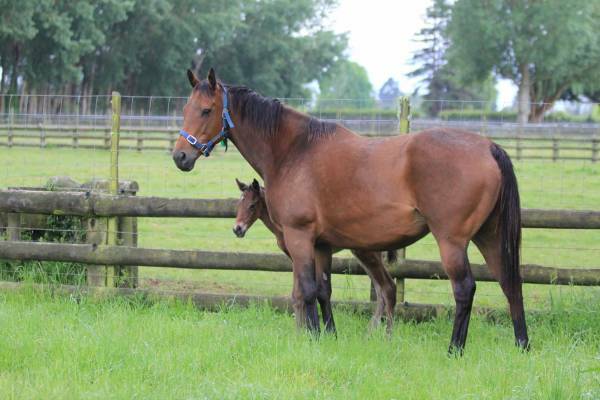 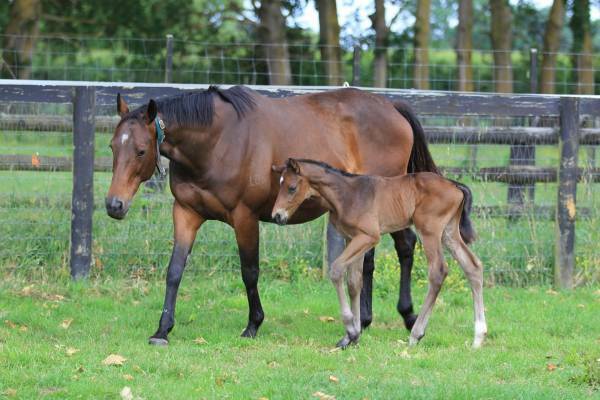 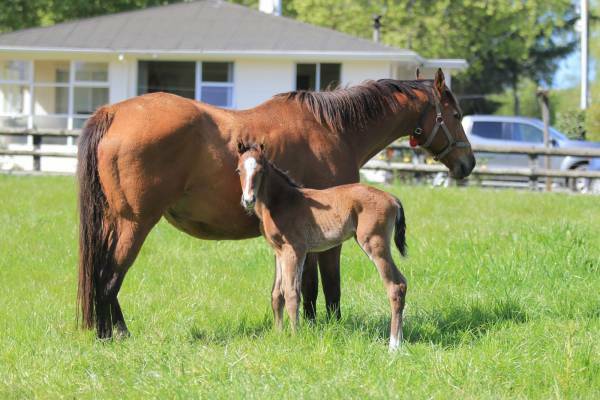 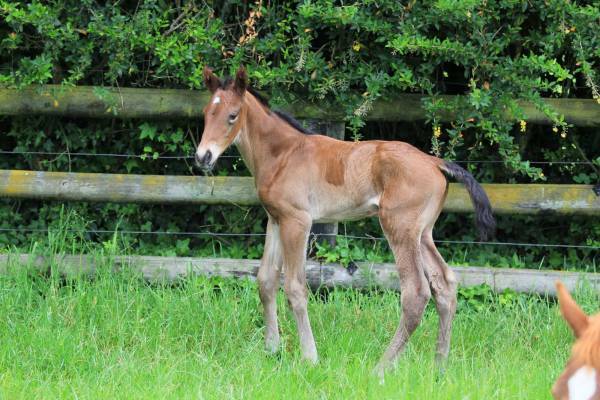 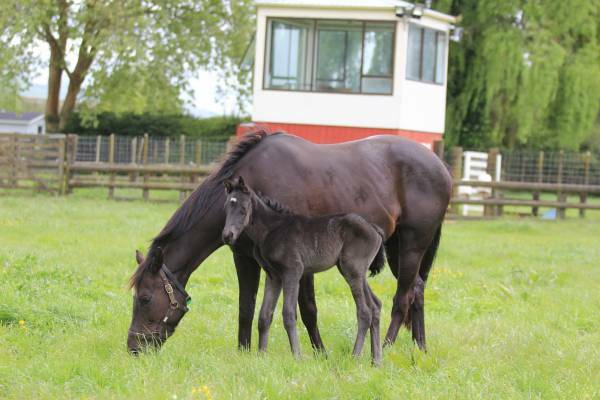 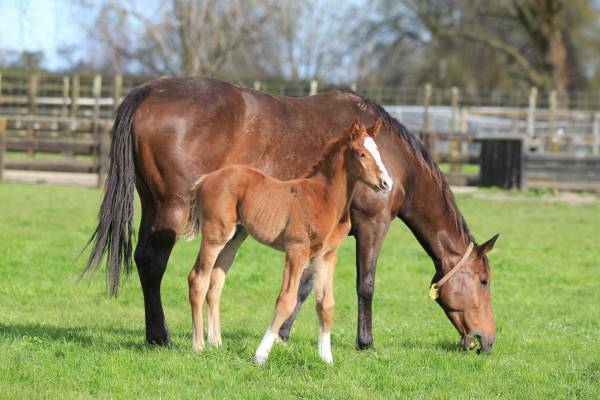 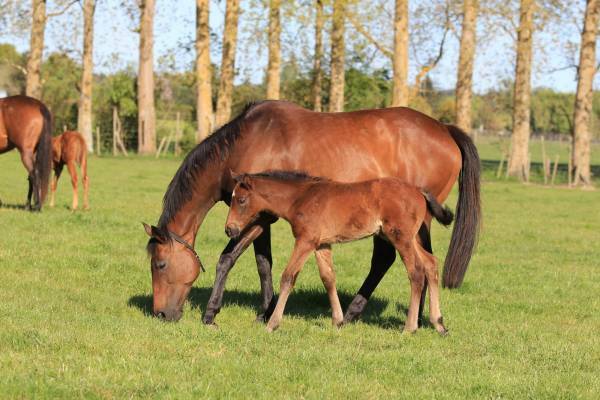 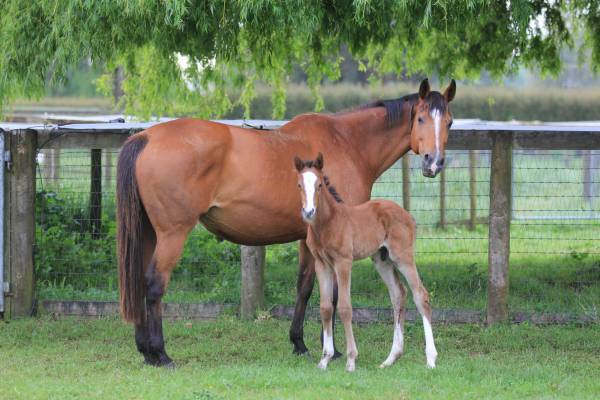 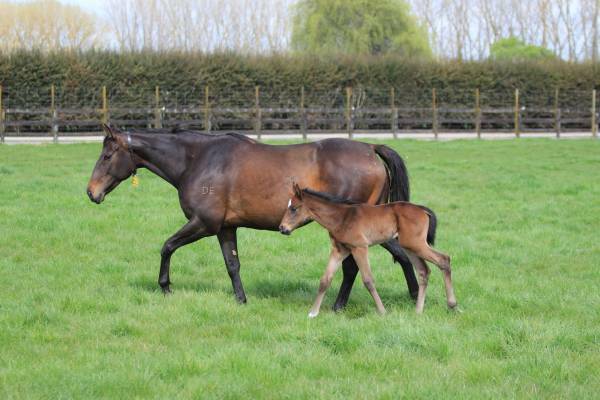 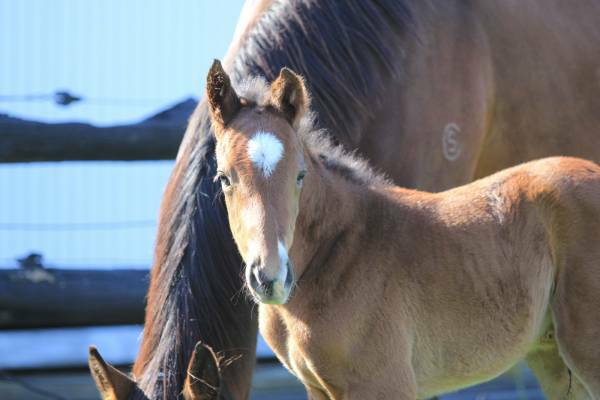 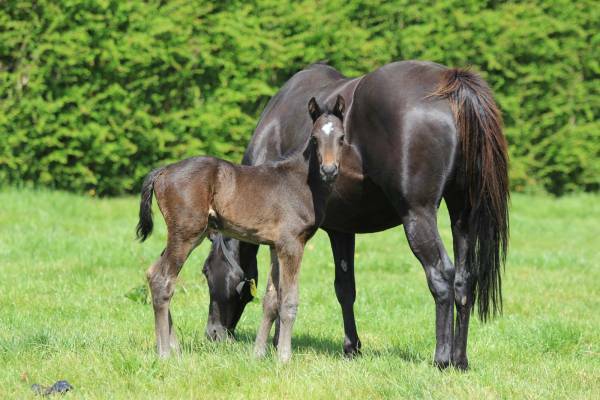 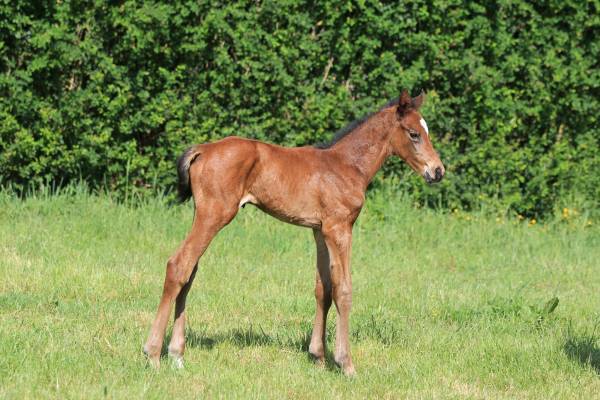 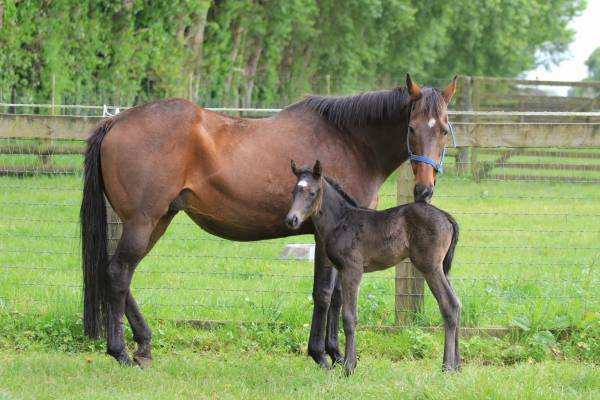 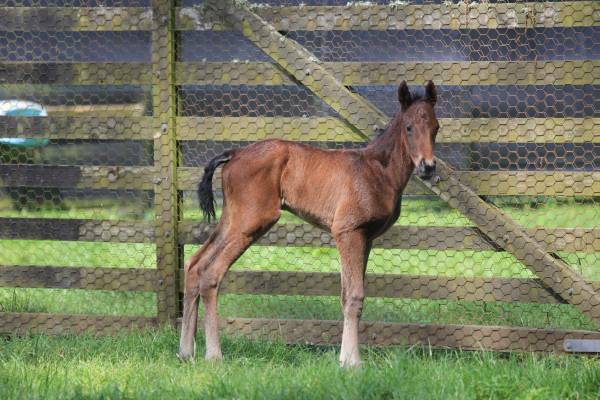 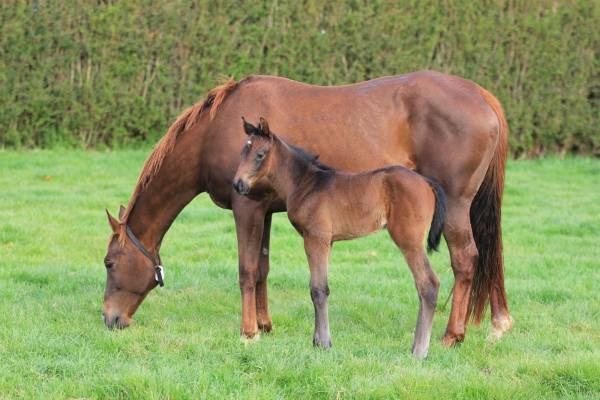 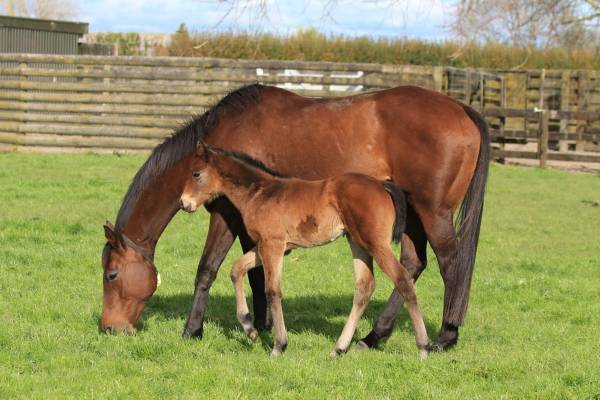 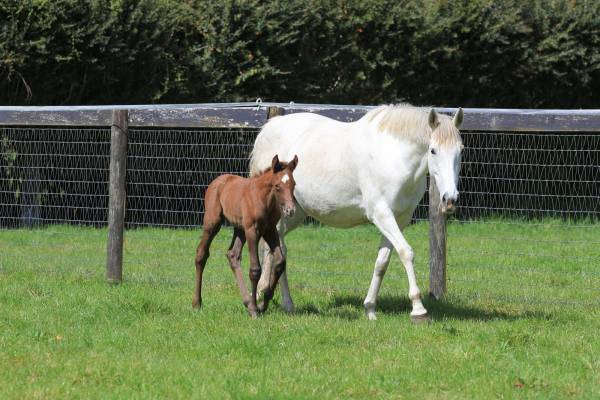 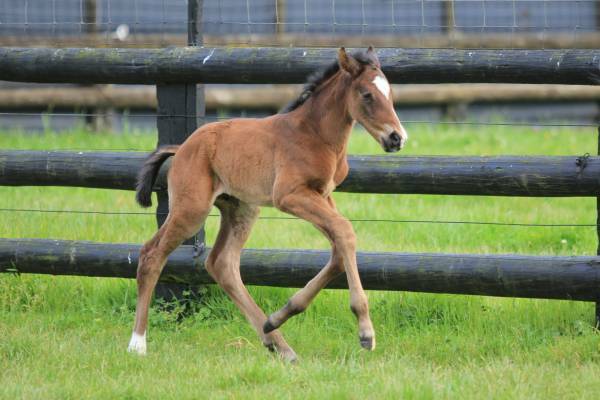 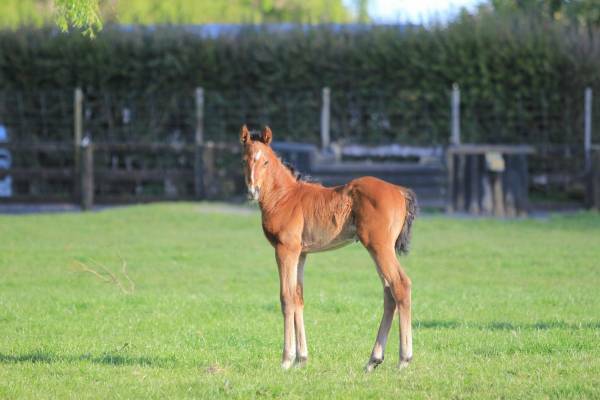 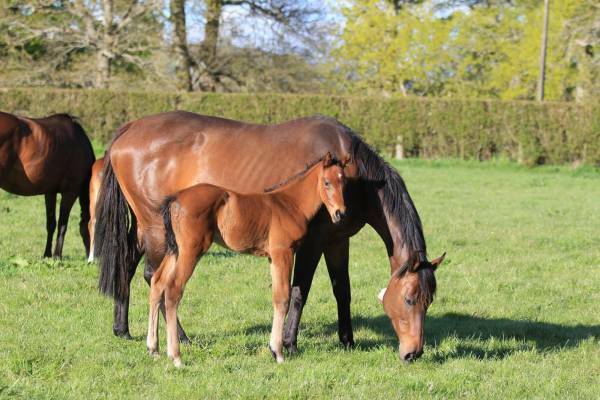 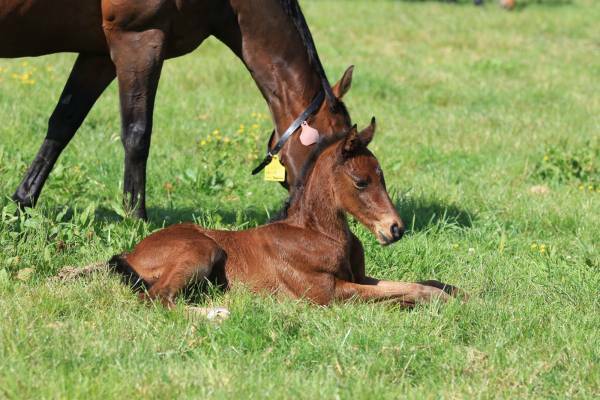 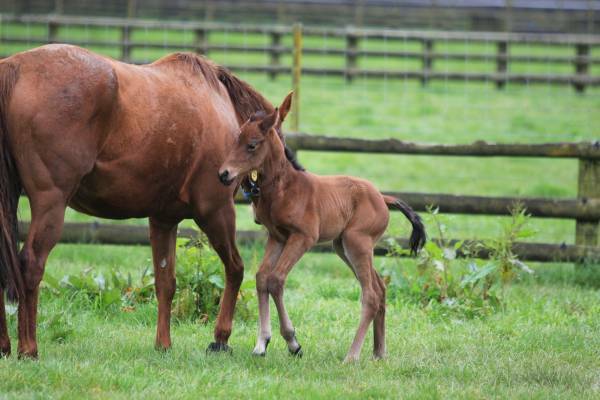 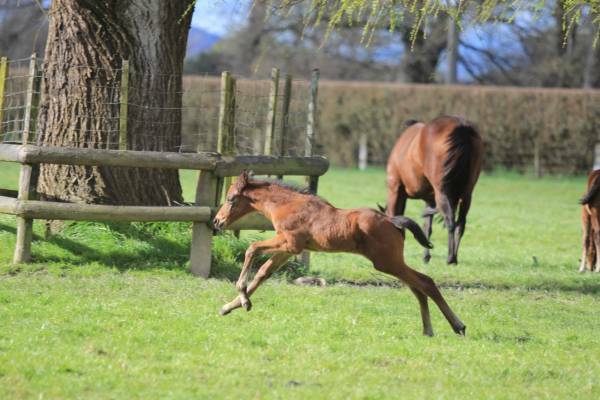 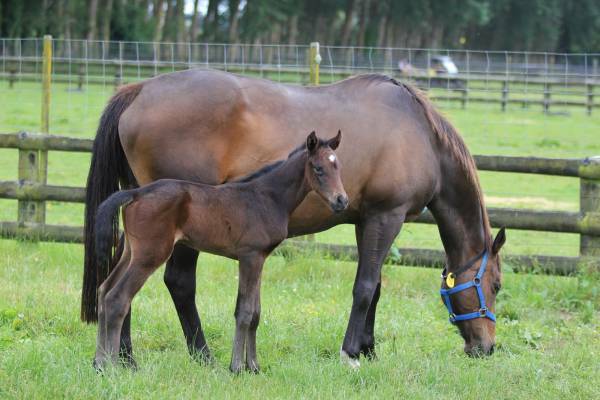 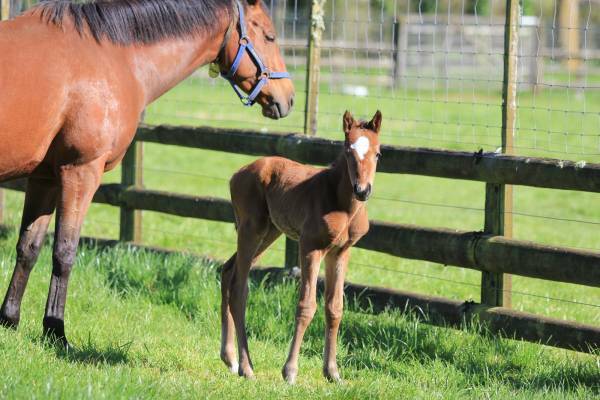 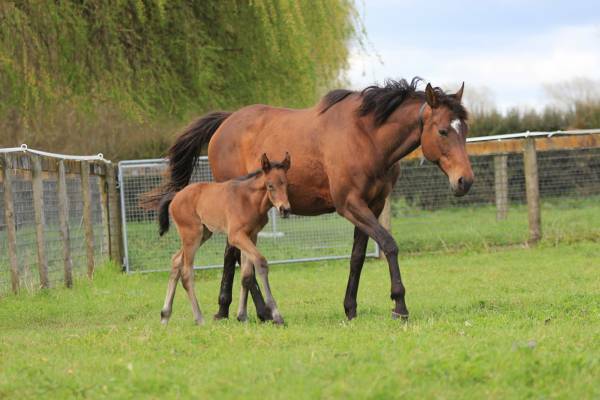 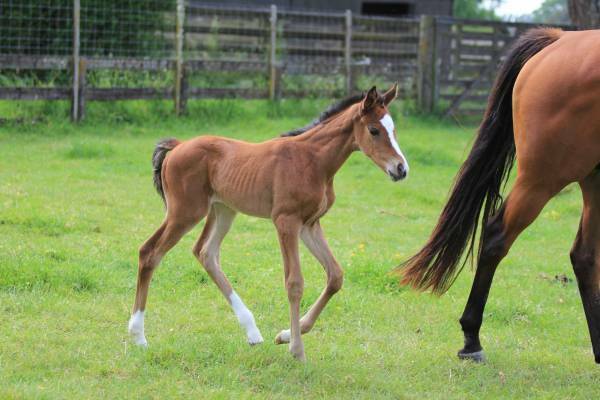 Bred by David Ellis, Te Akau Racing. 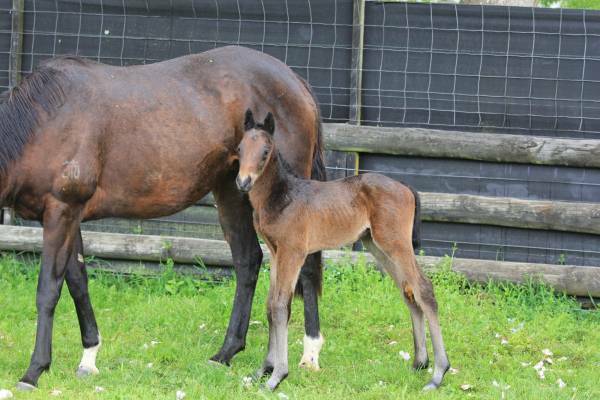 Bred by Wayne and Vicki Pike. 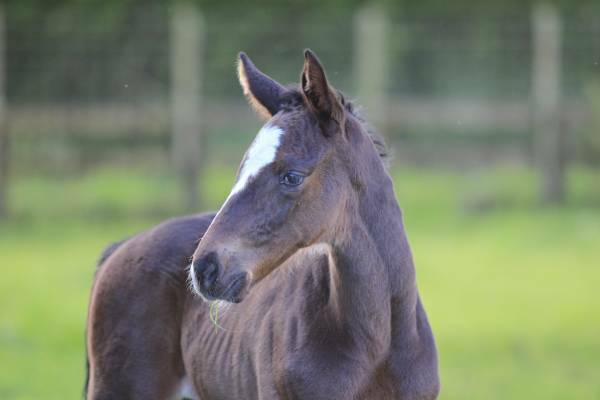 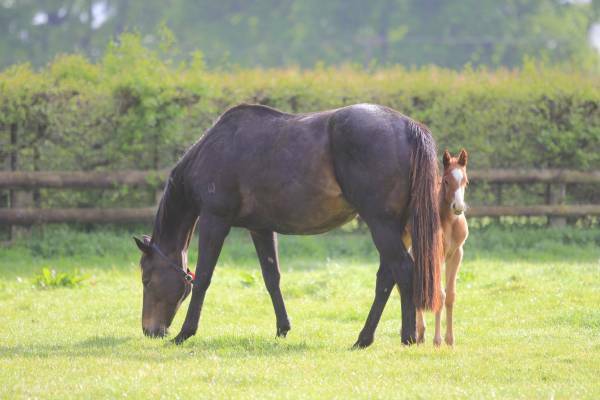 Bred by Murray and Margaret Hardy and Paddy Preston.